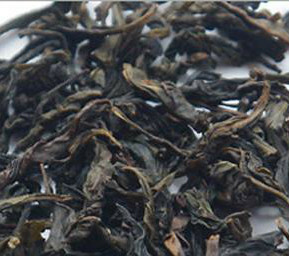 Wu Yi Yan cha(武夷岩茶 Wu Yi Cliff Tea) – Chinese oolong, semi-oxidized tea produced on the plantations of Wu Yi mountain, Fujian province. 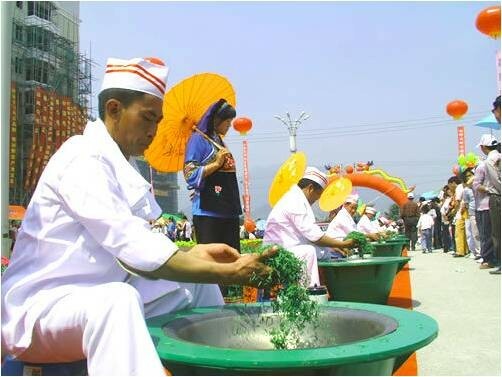 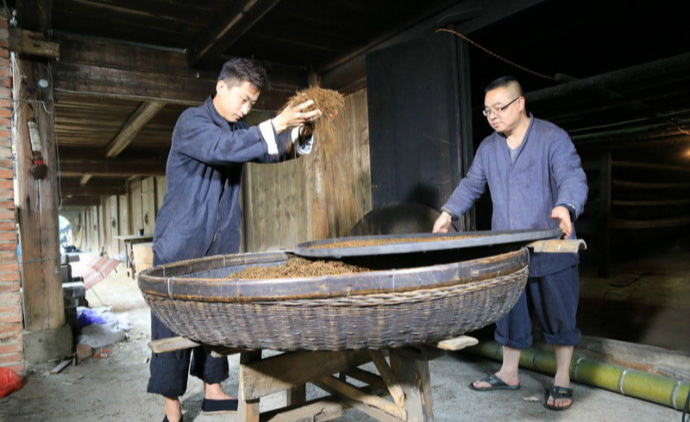 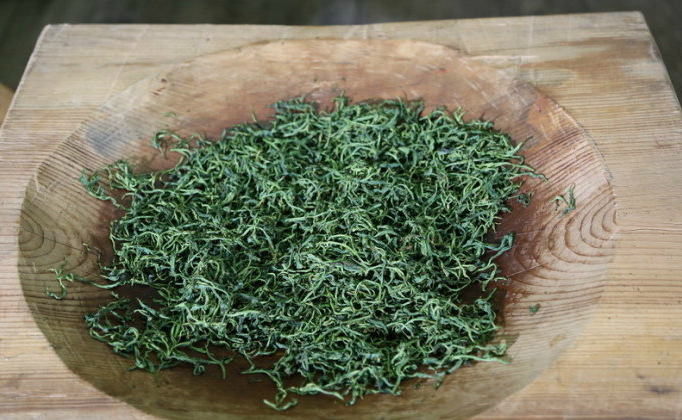 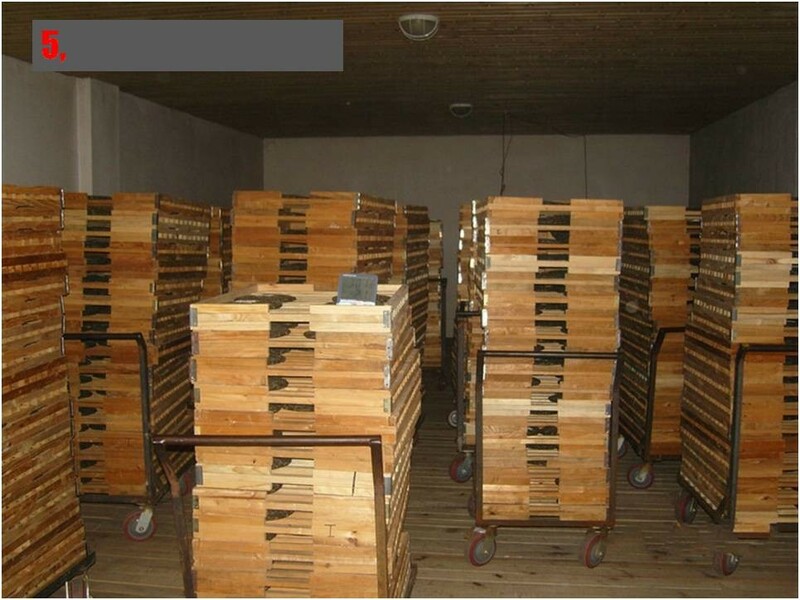 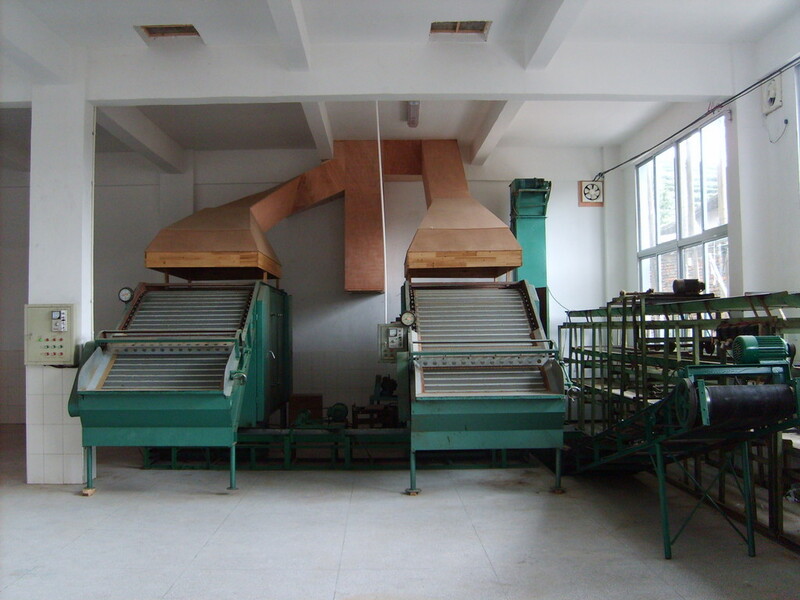 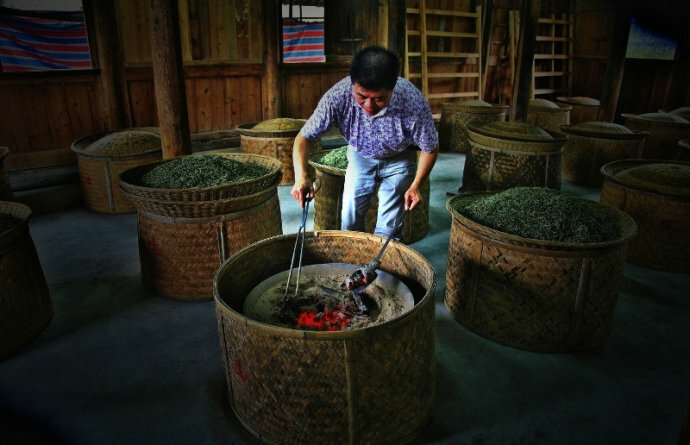 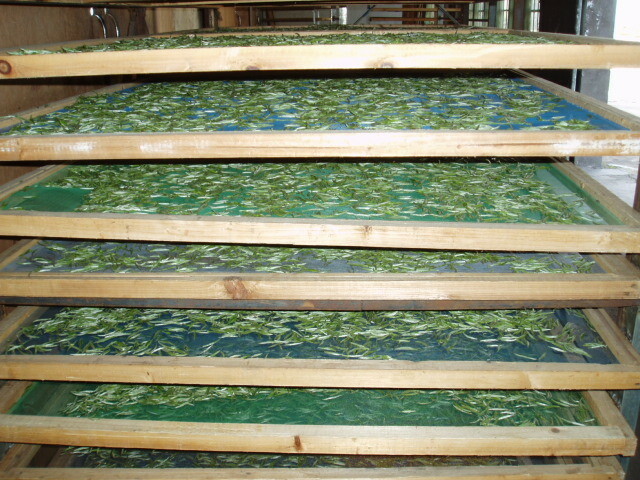 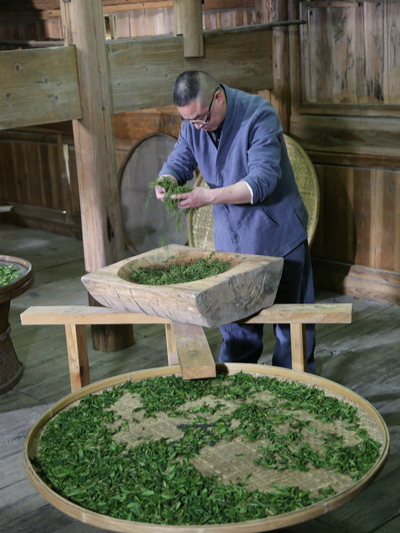 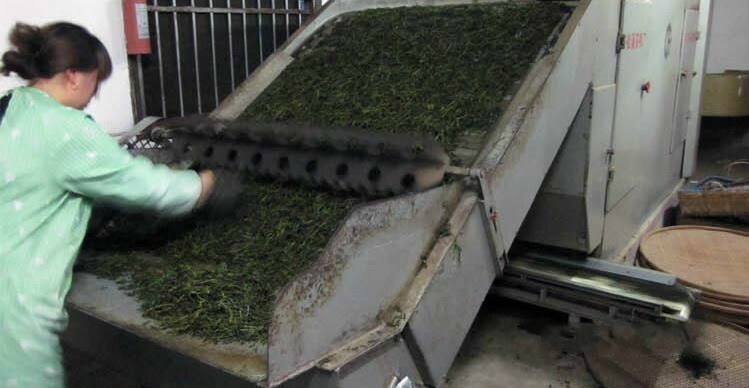 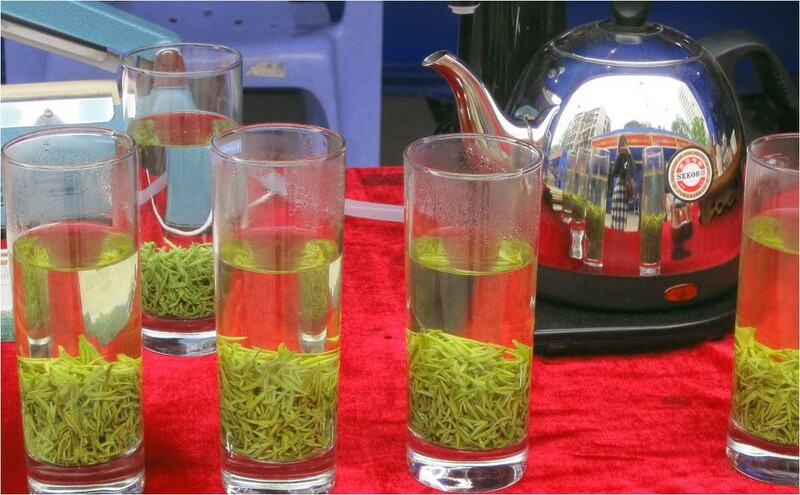 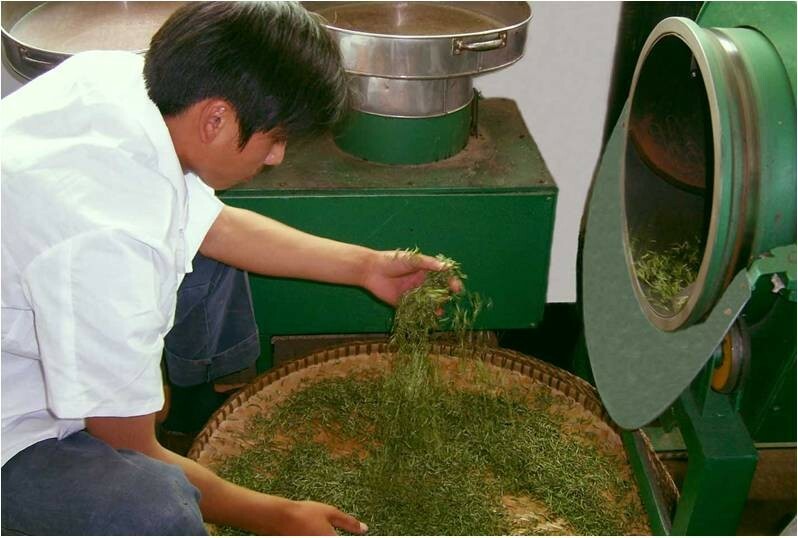 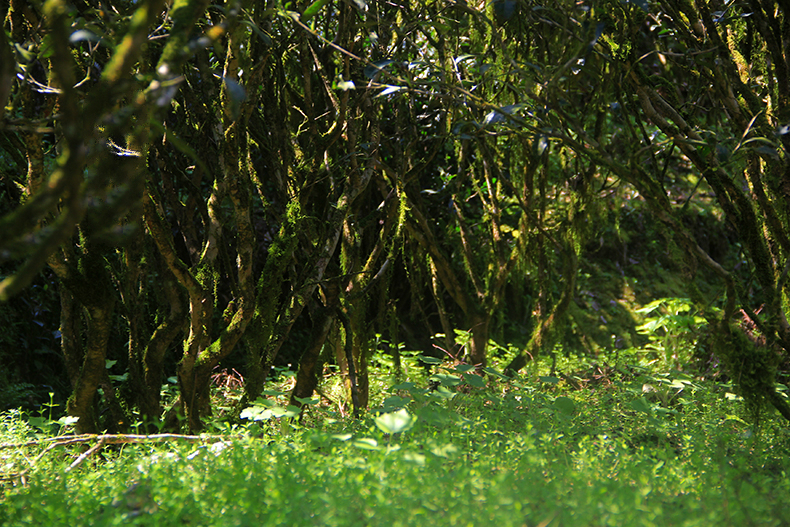 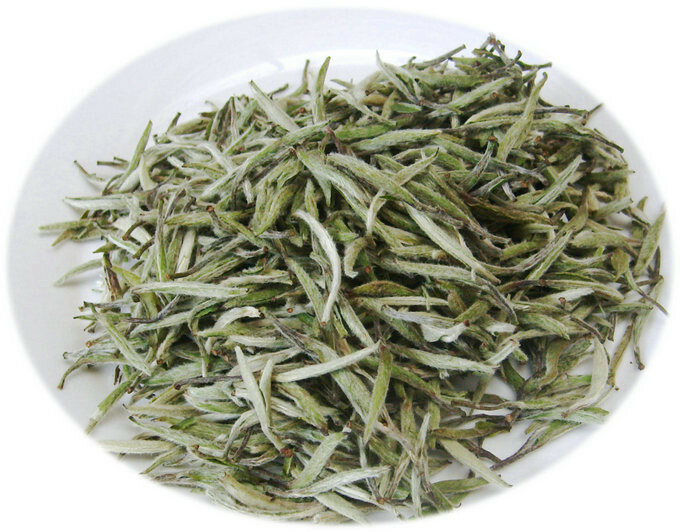 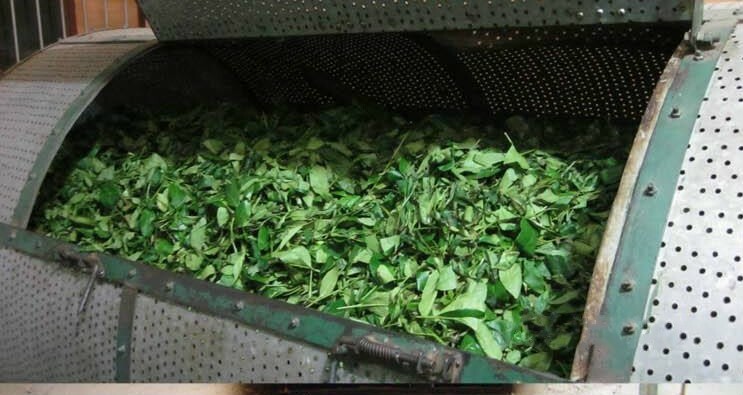 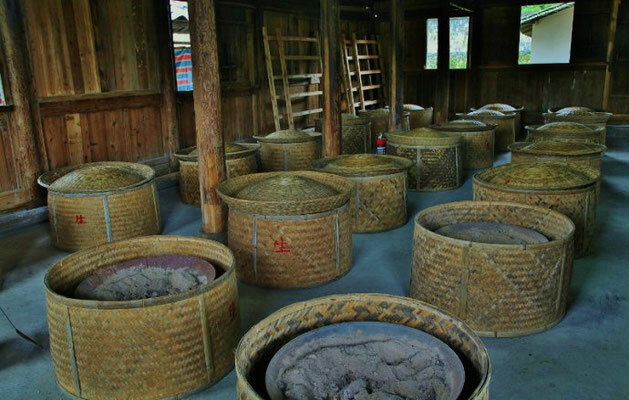 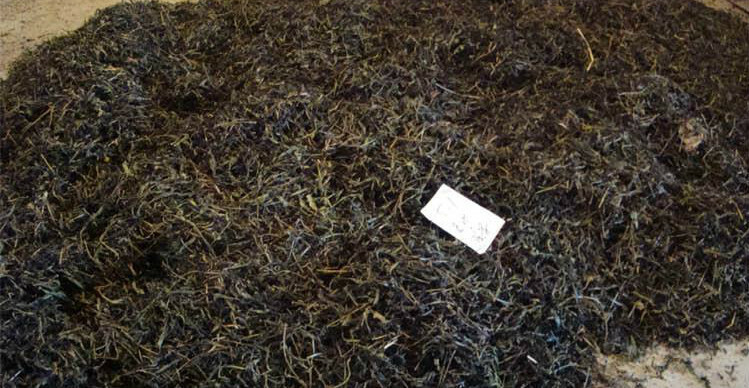 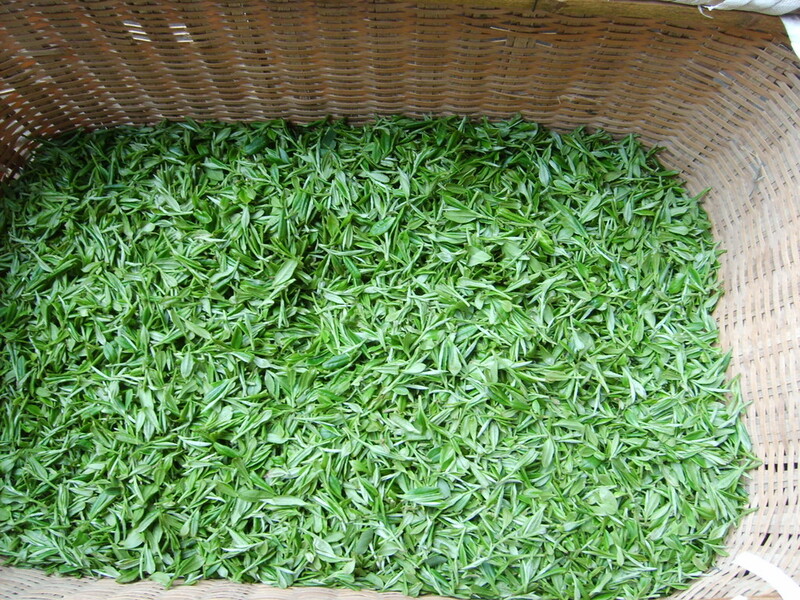 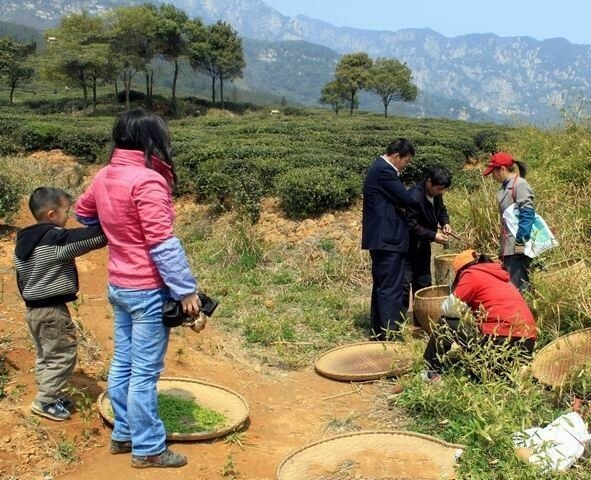 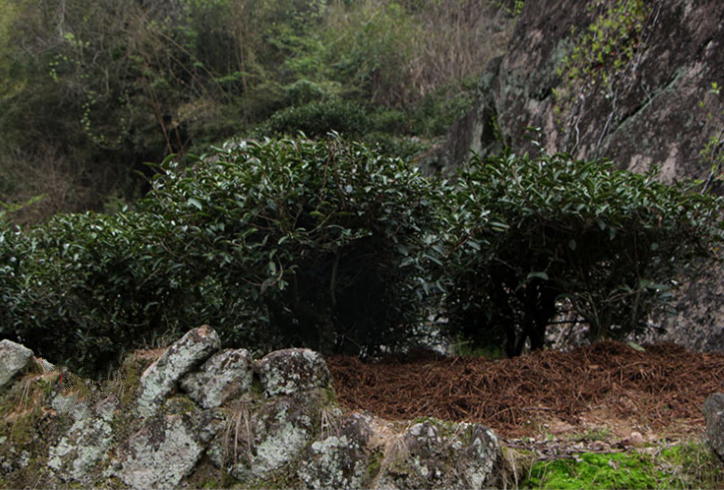 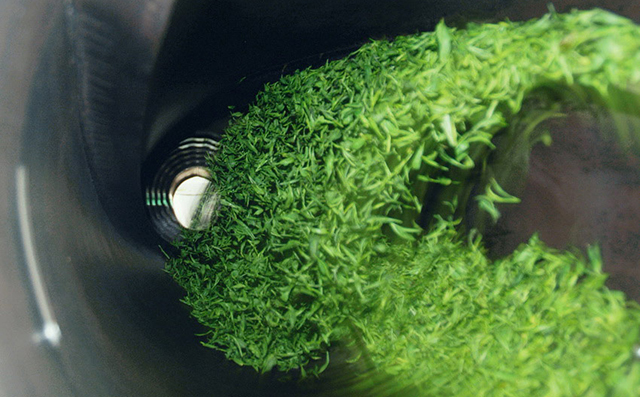 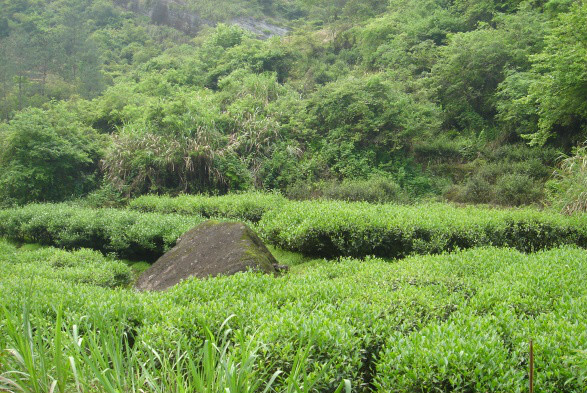 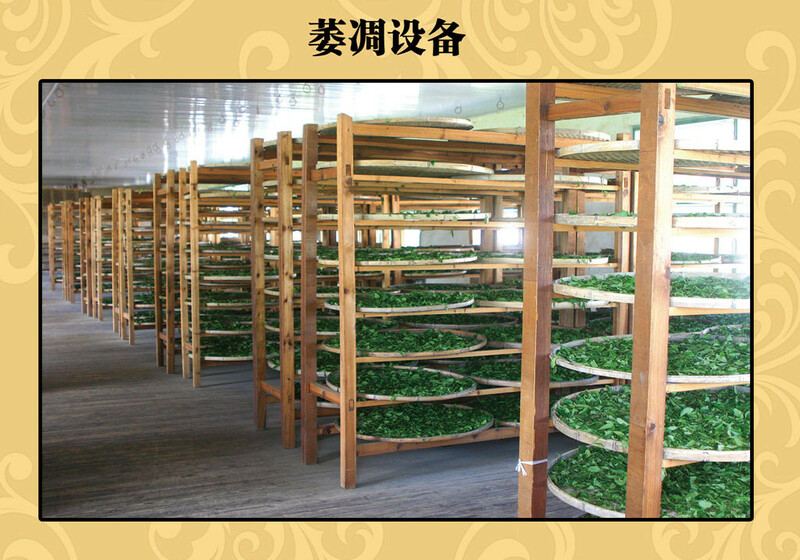 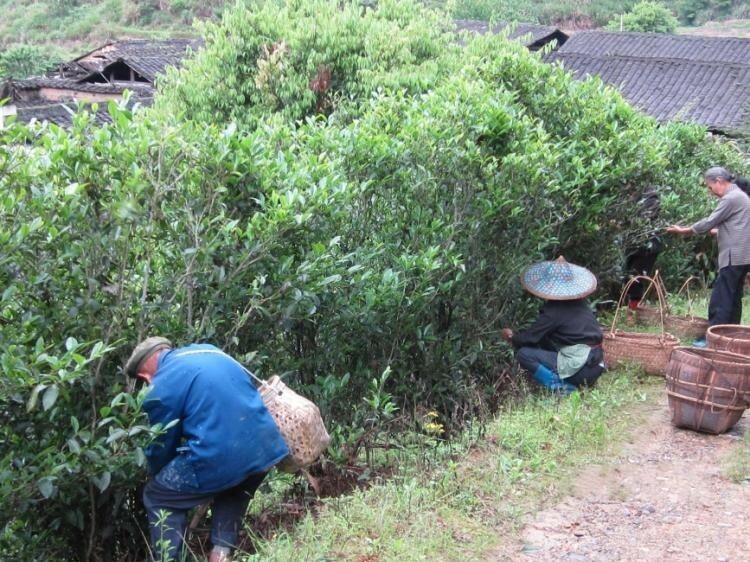 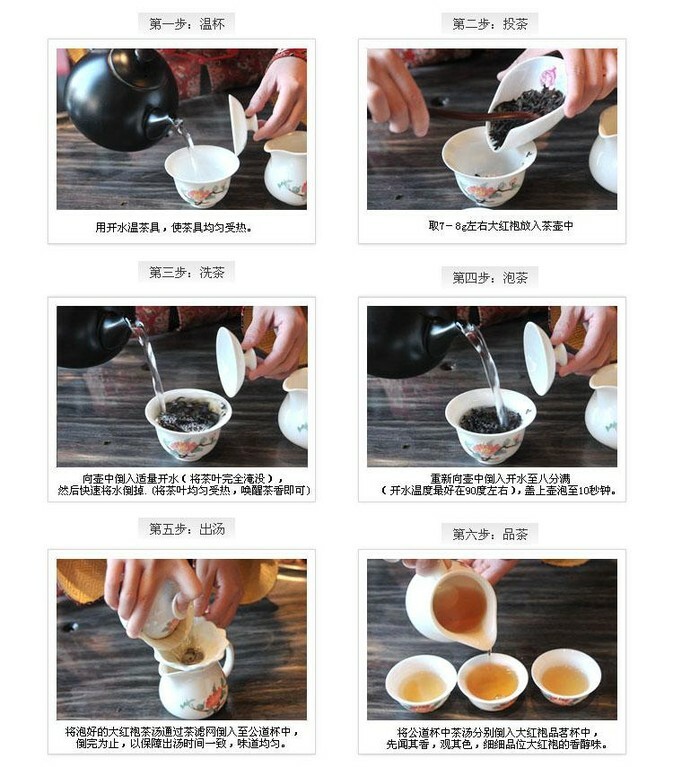 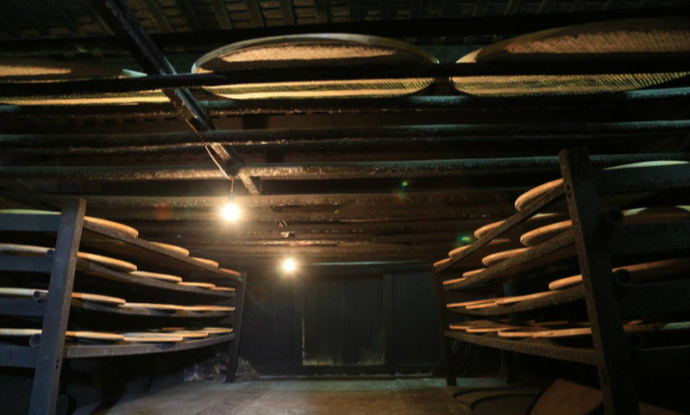 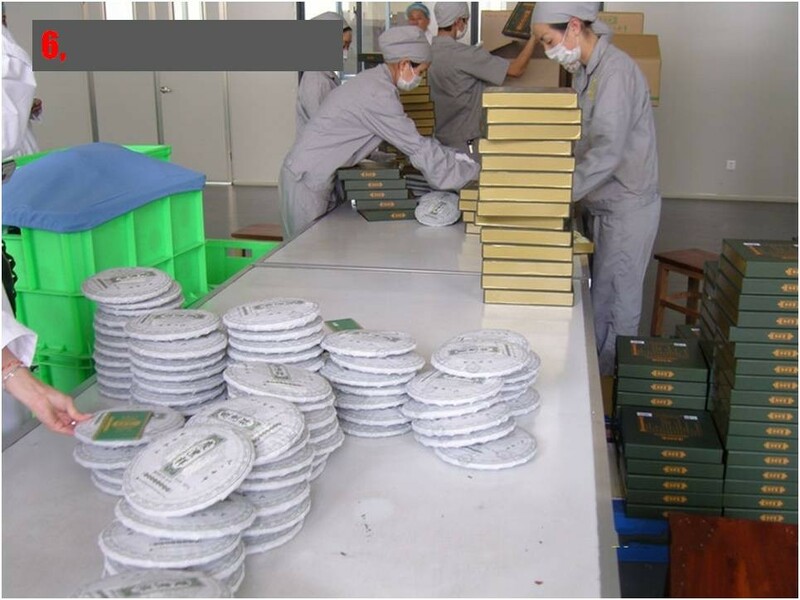 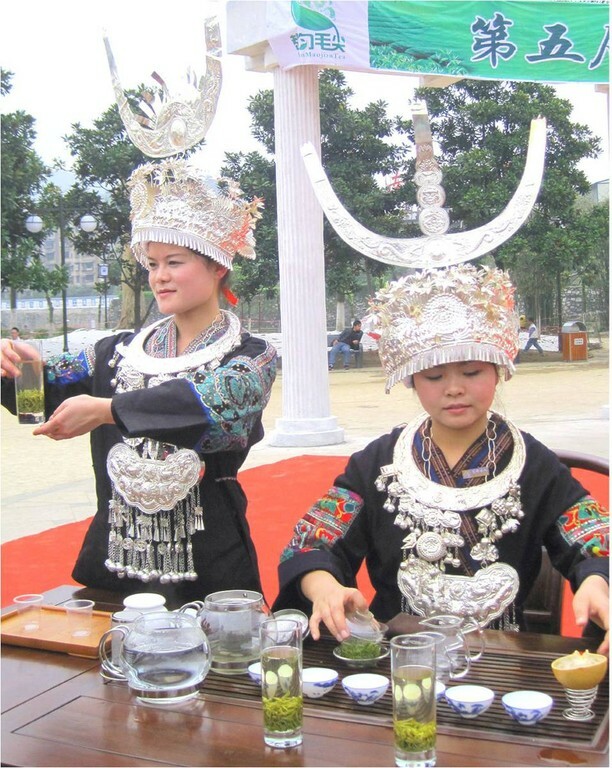 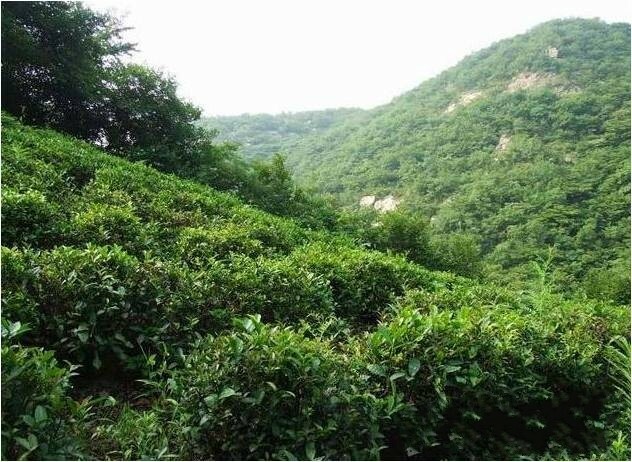 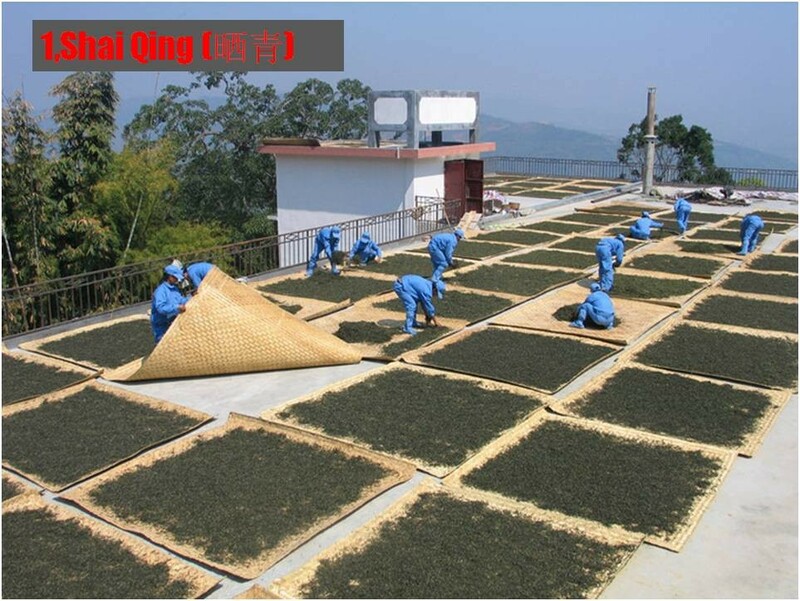 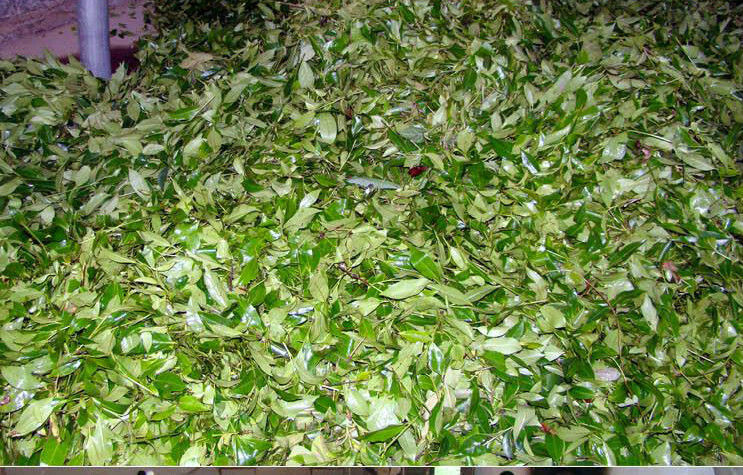 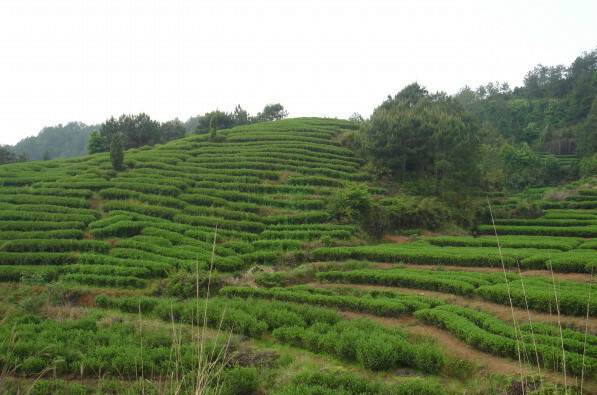 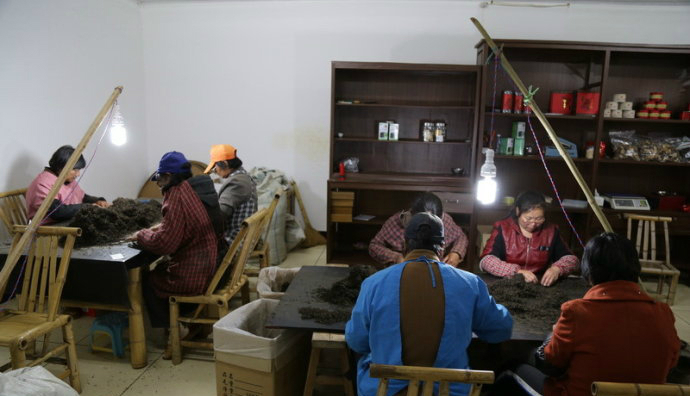 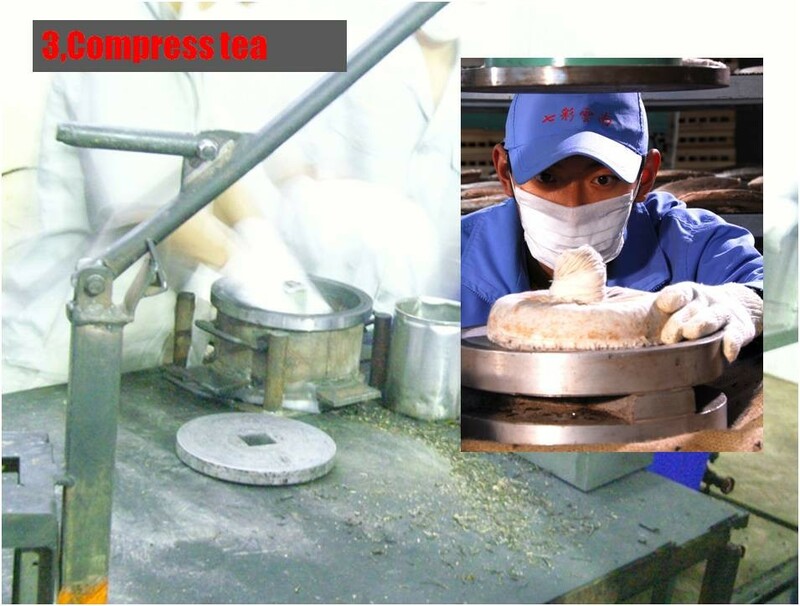 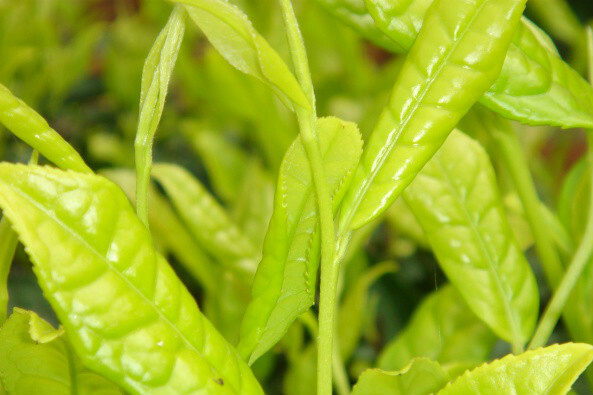 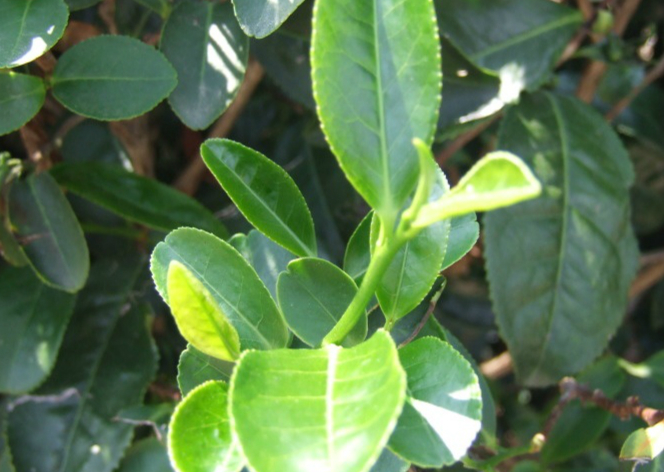 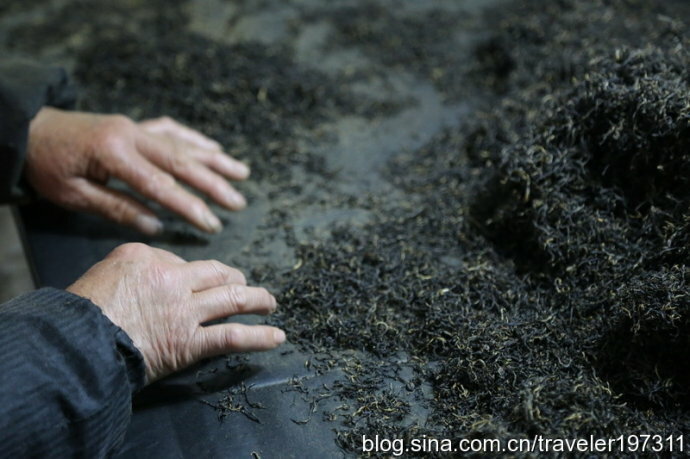 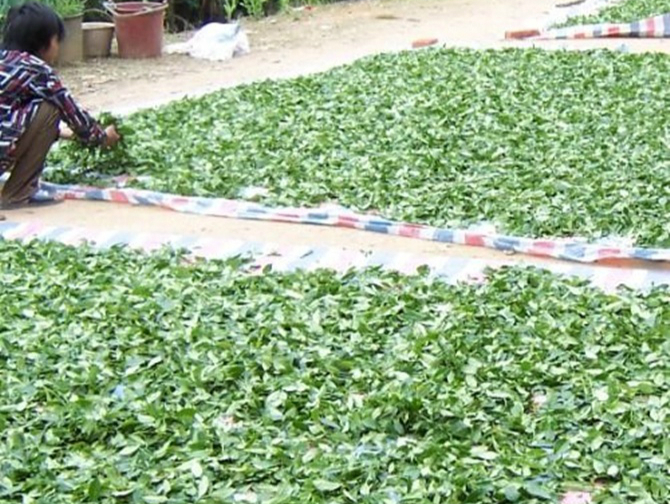 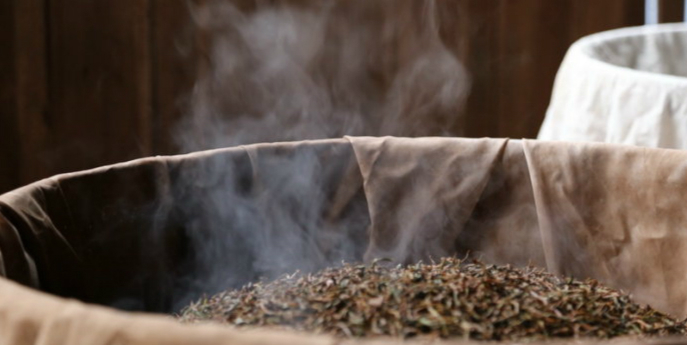 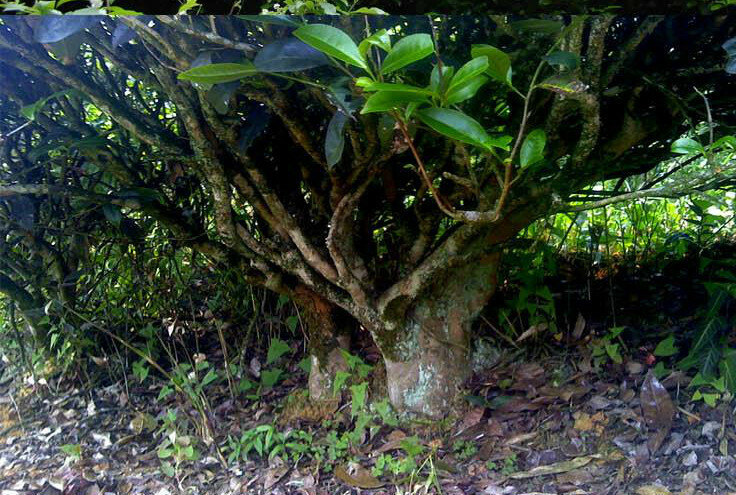 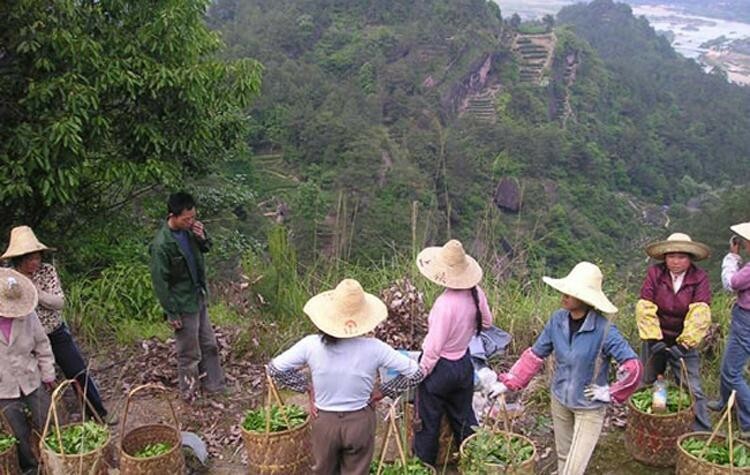 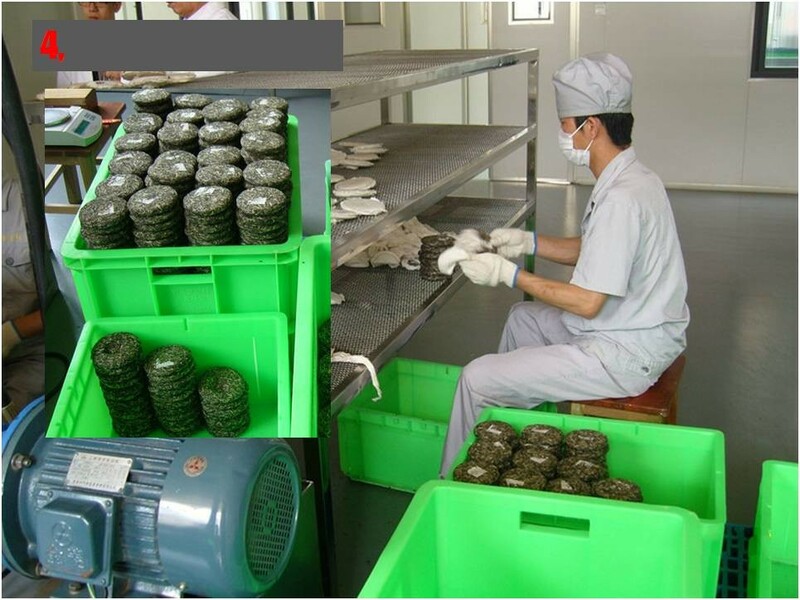 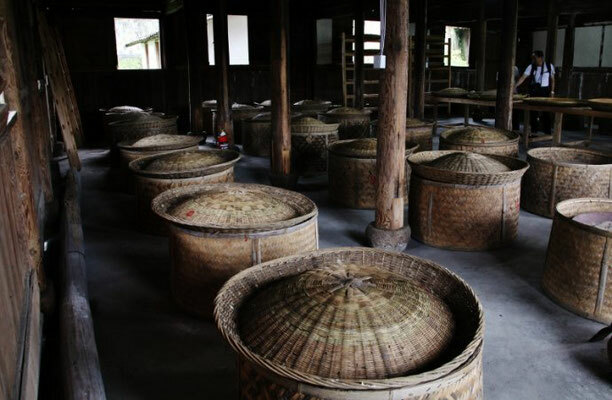 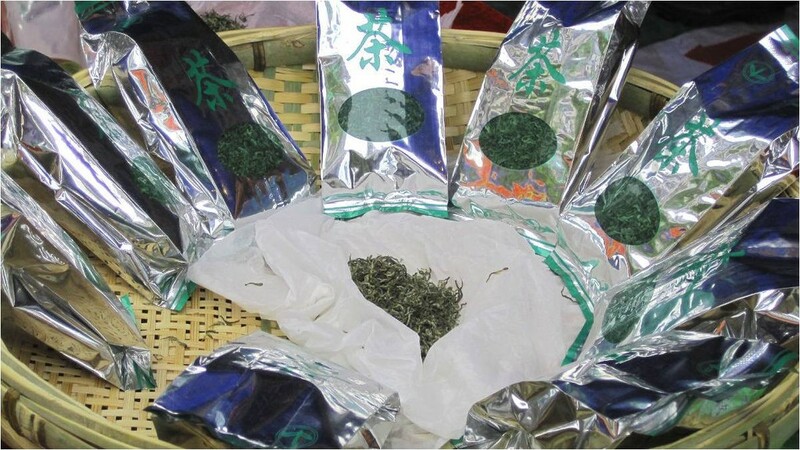 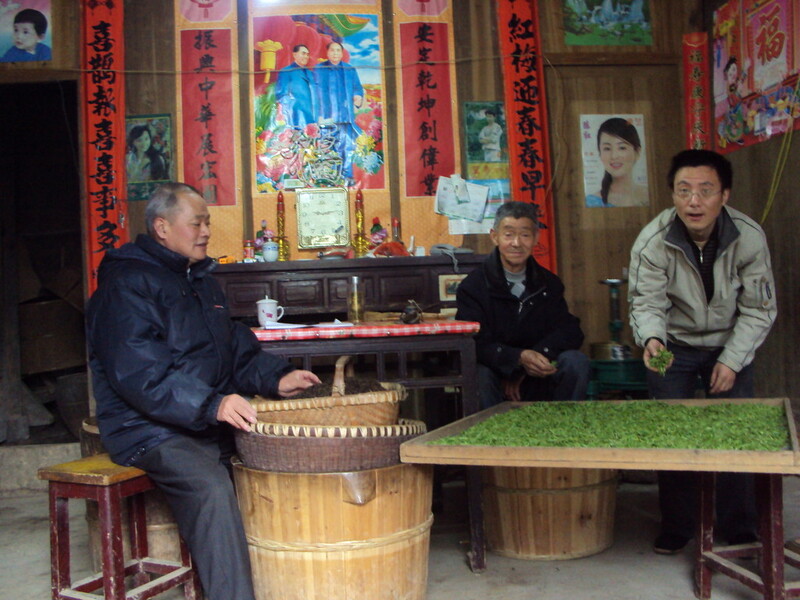 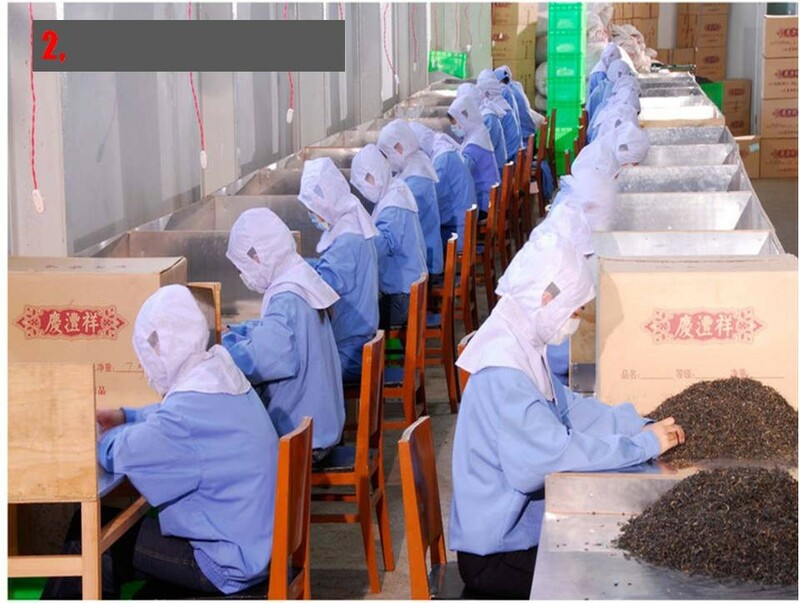 With its excellent quality, Lushan Yunwu tea has become popular in China and other countries .As tourism booms in Lushan Mountain, the demand for its tea also flourishes. 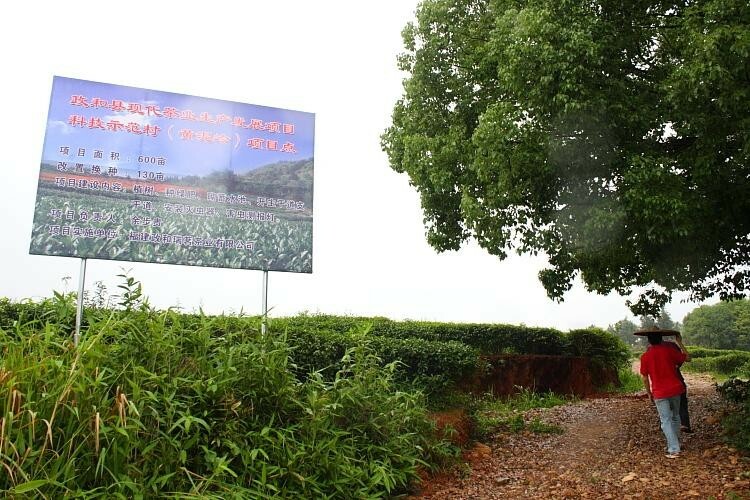 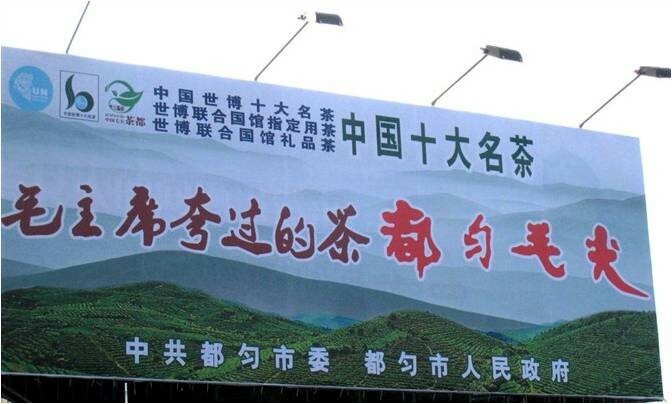 In 1959 when Zhu De (a founder of PRC) tasted the tea in Lushan Mountain, he even wrote a poem praising the strong flavor and life-prolonging benefits of the tea, "The flavor of Lushan Mountain Cloud and Mist tea is dense and intense. 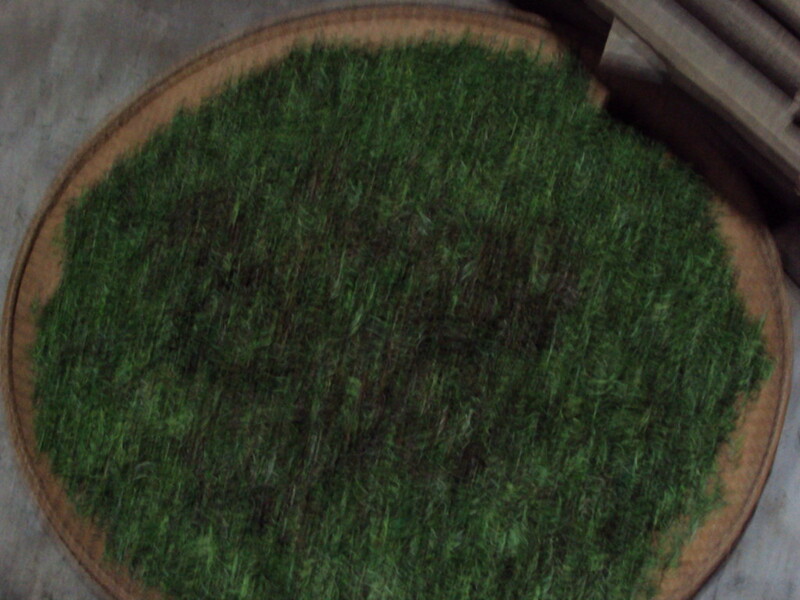 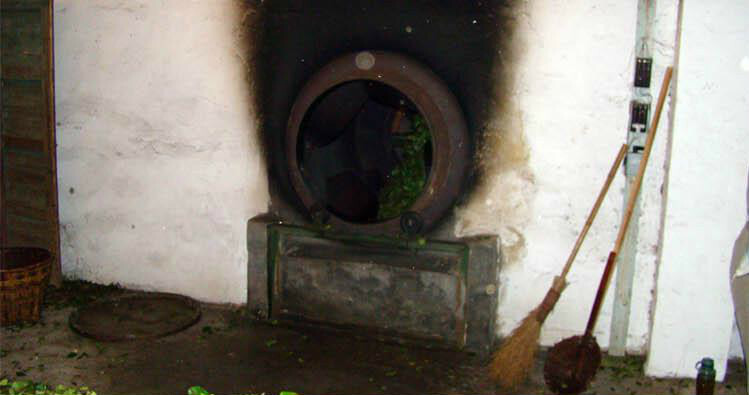 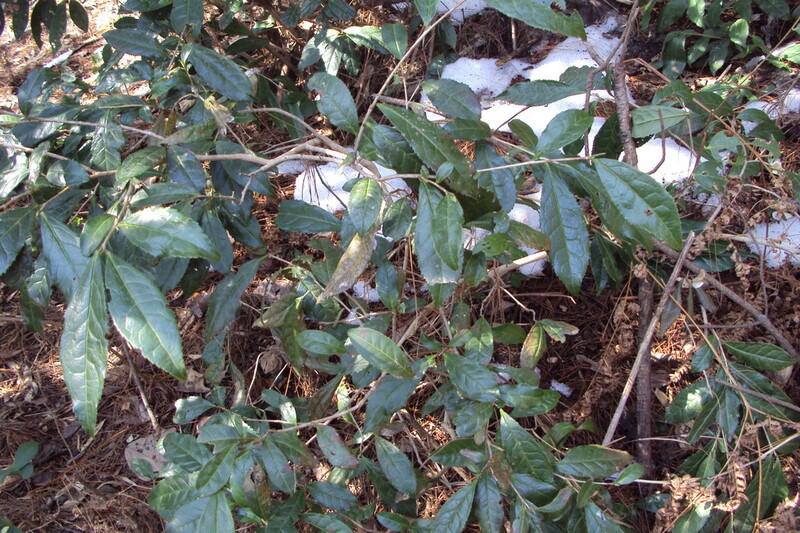 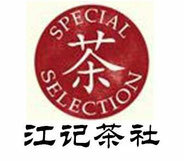 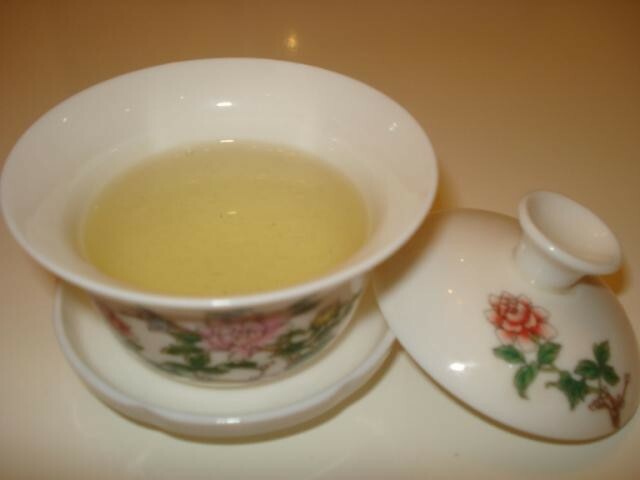 It is a macrobiotic and healthy way to drinking the tea evermore." 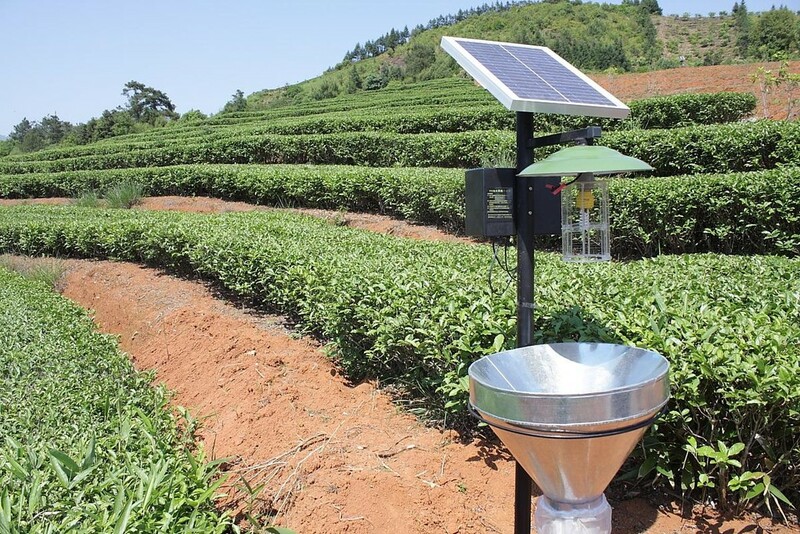 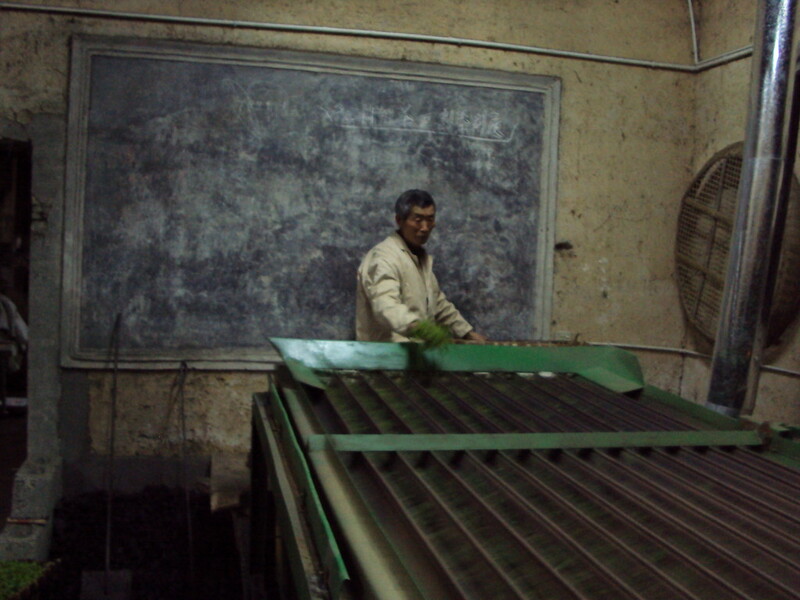 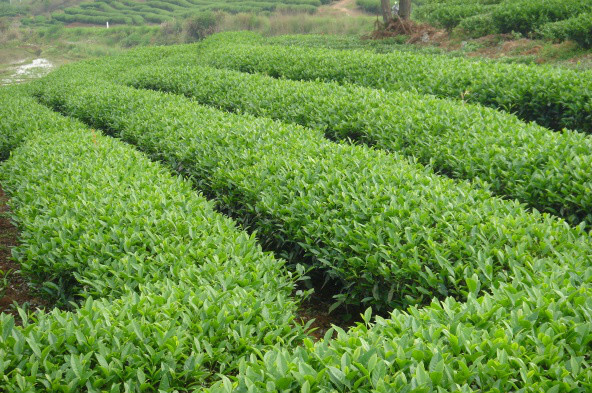 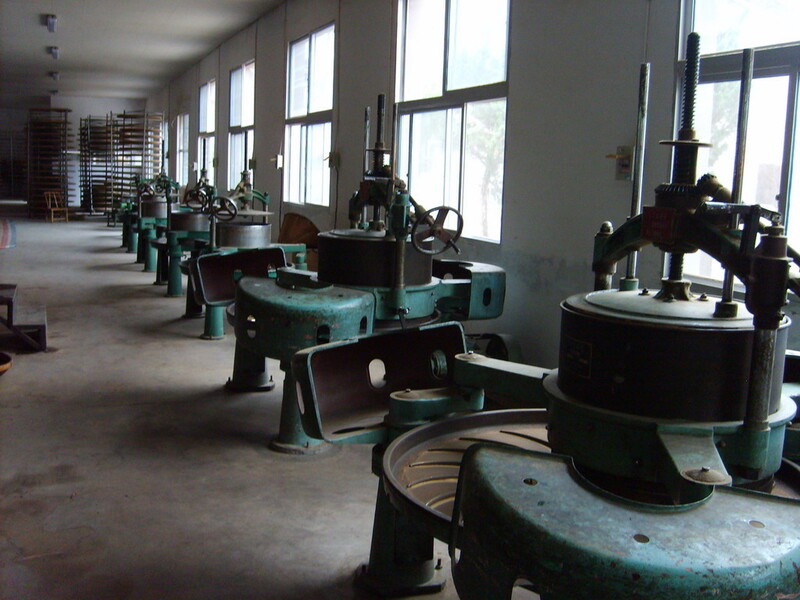 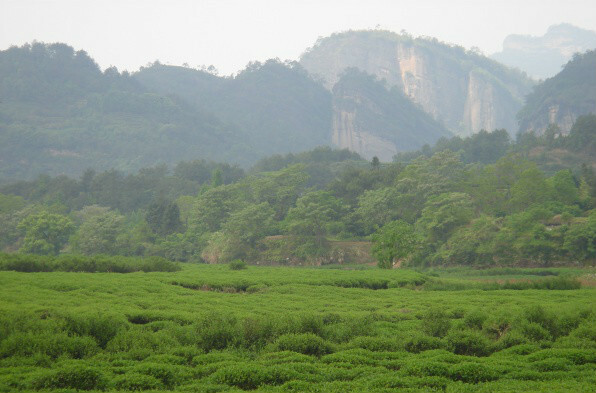 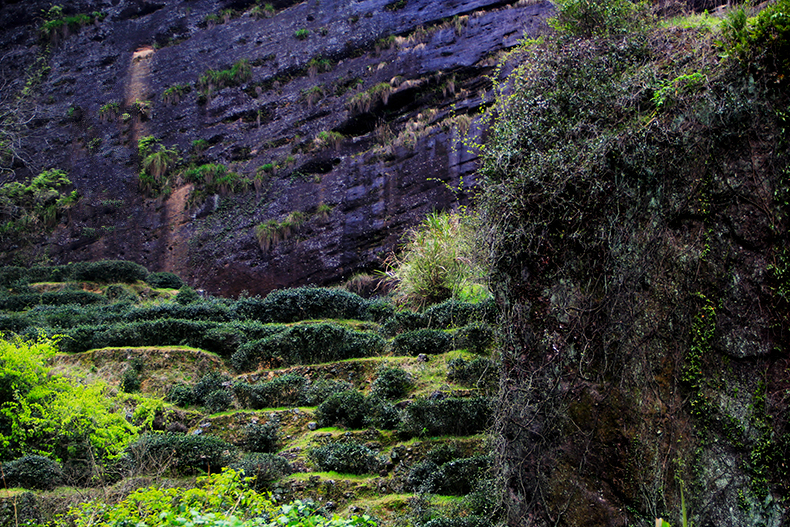 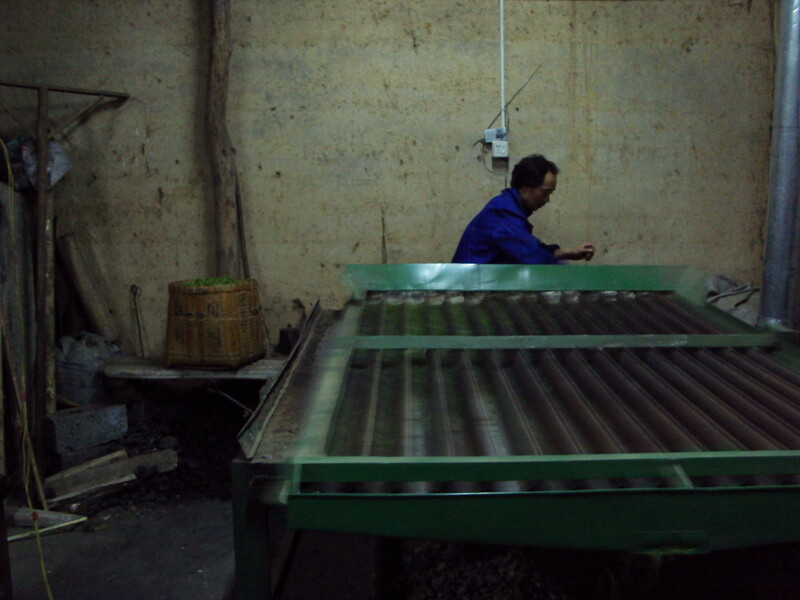 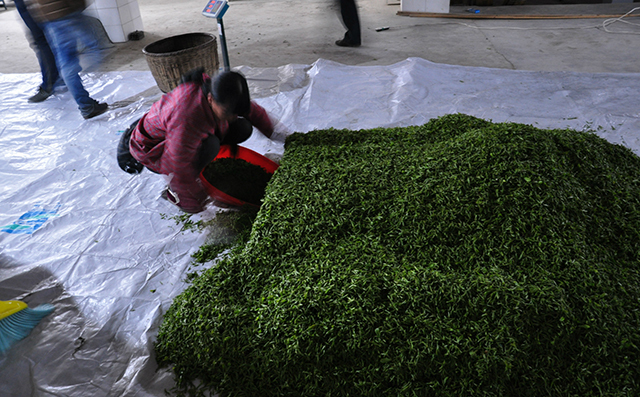 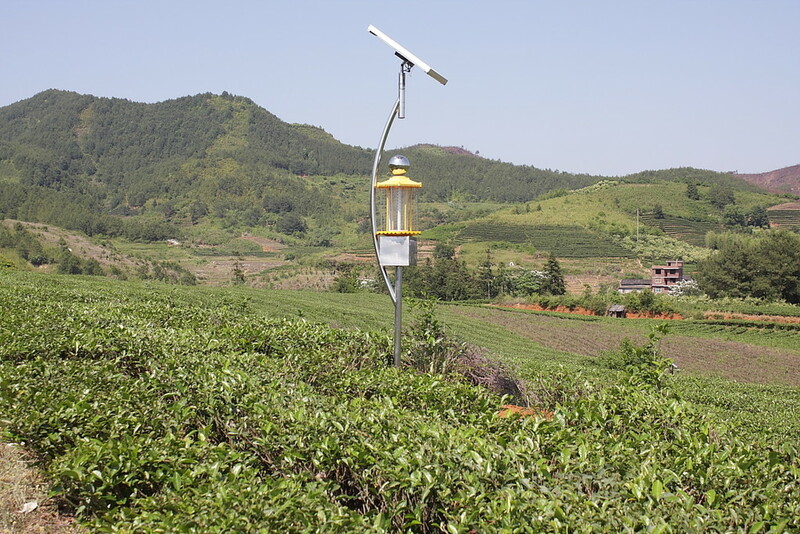 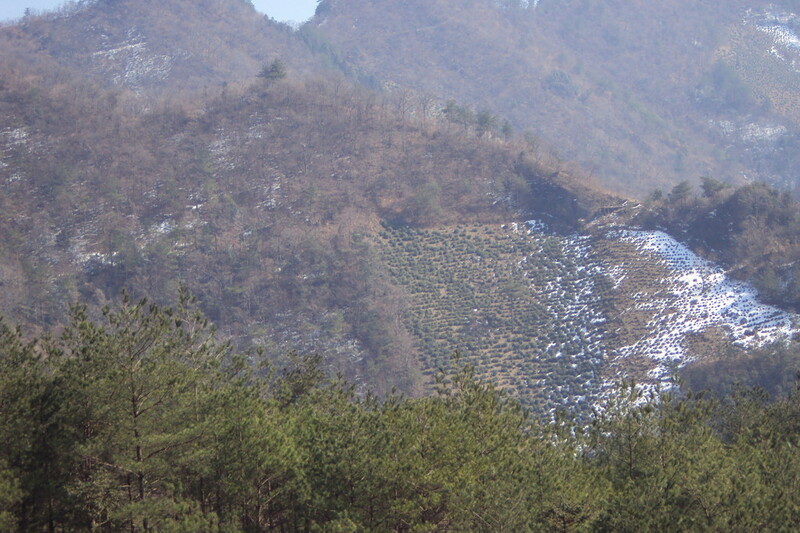 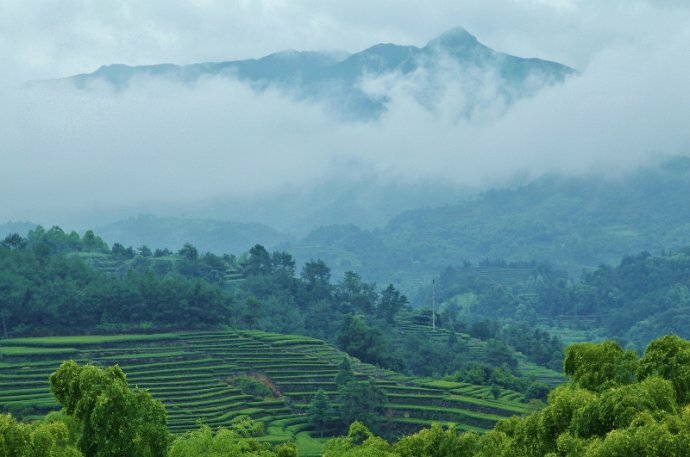 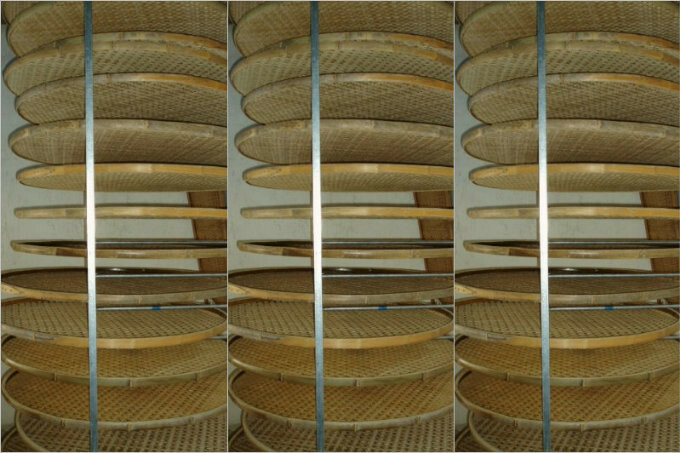 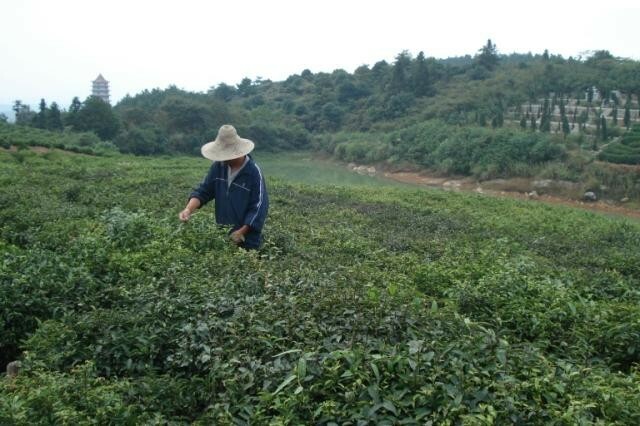 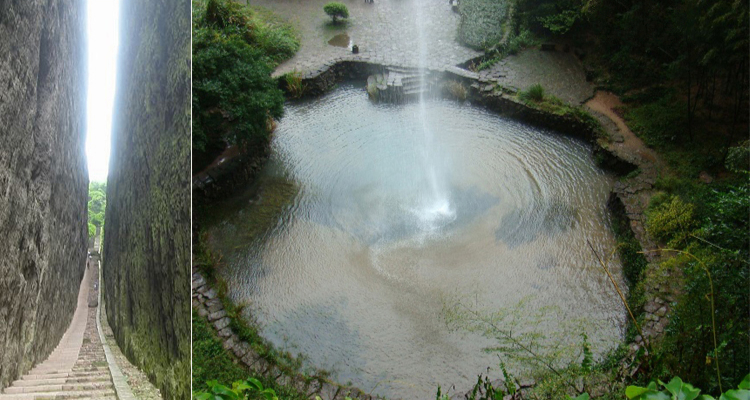 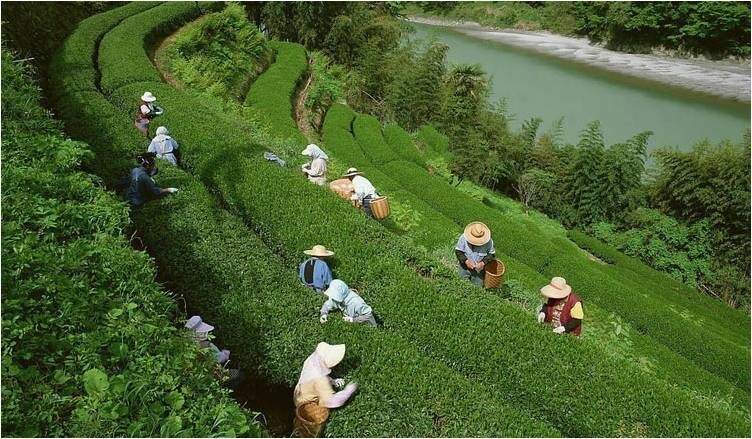 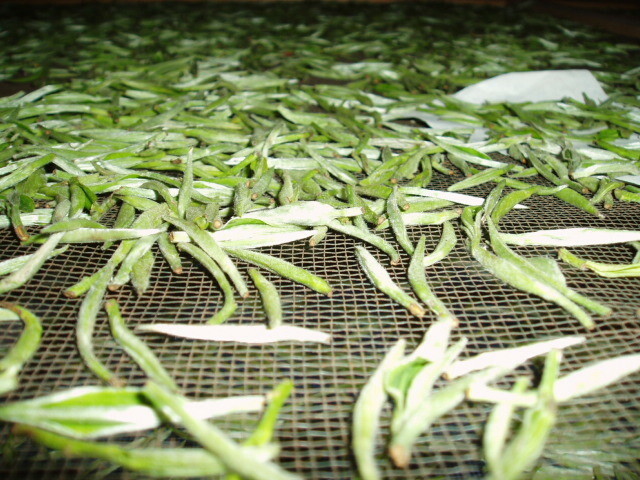 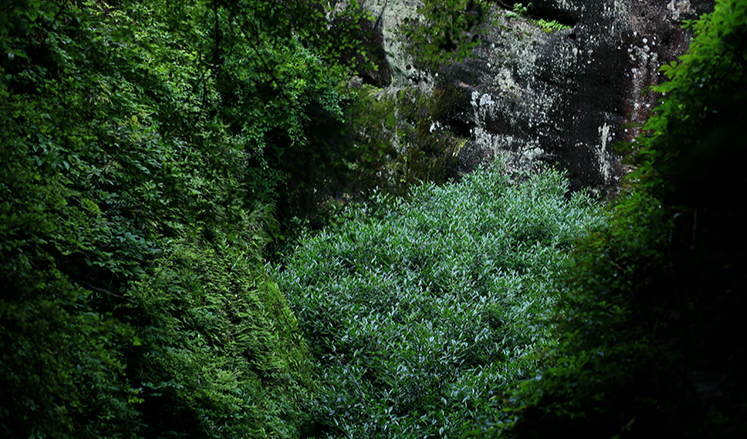 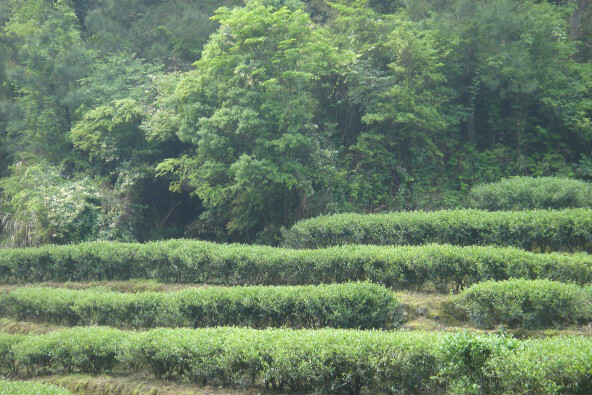 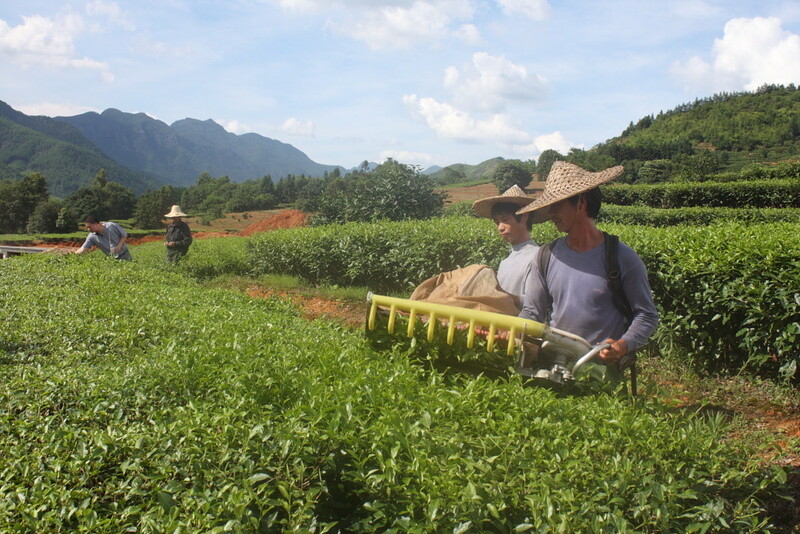 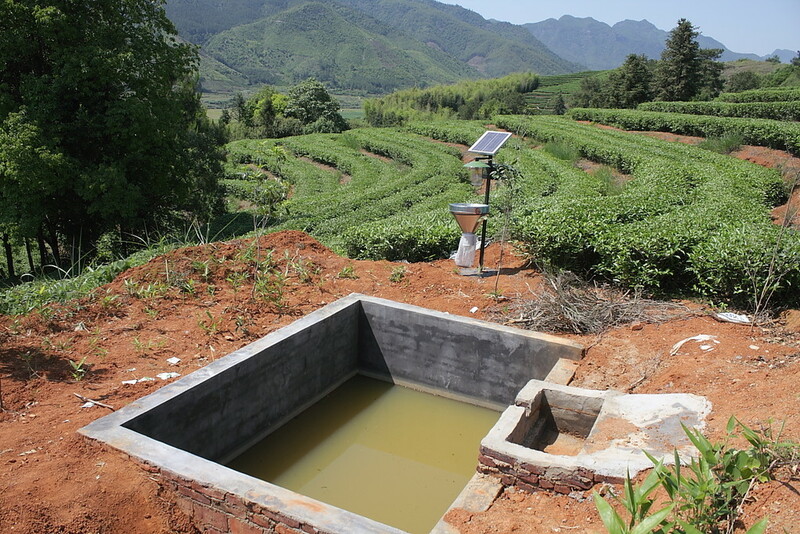 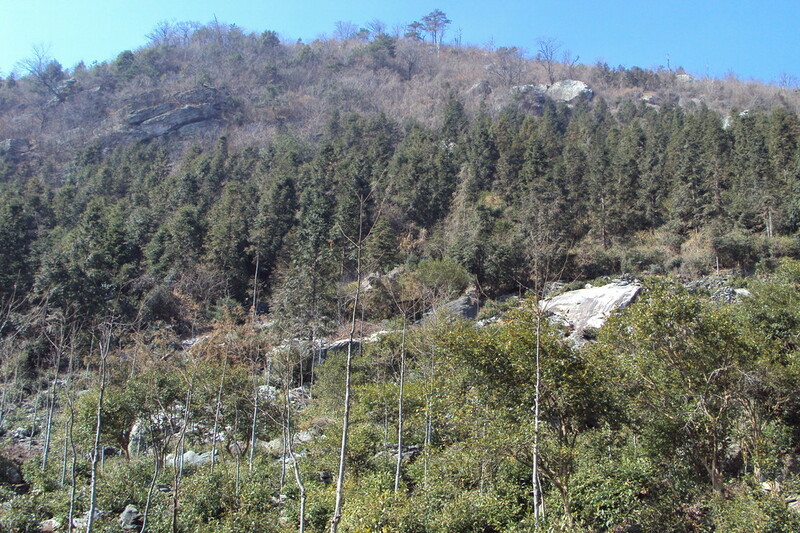 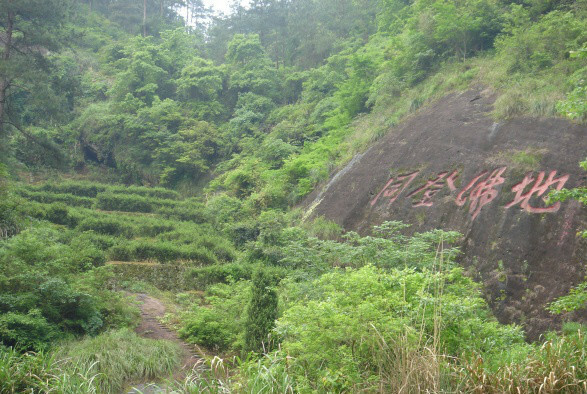 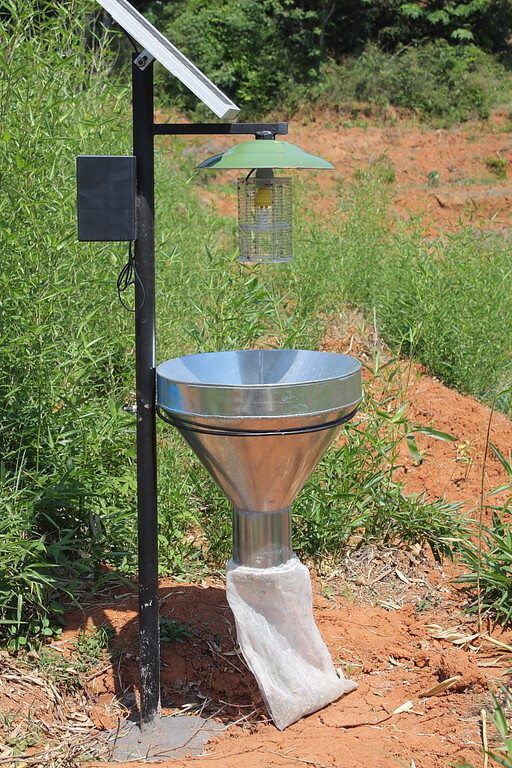 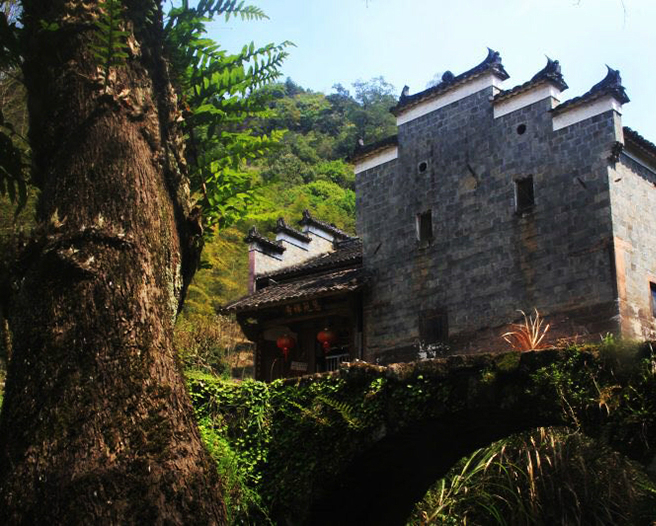 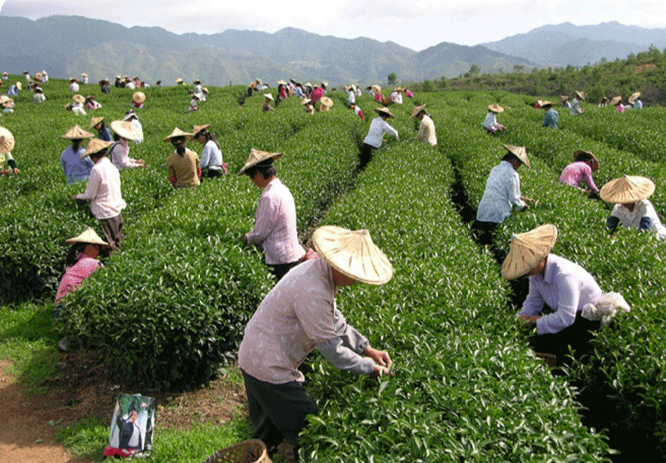 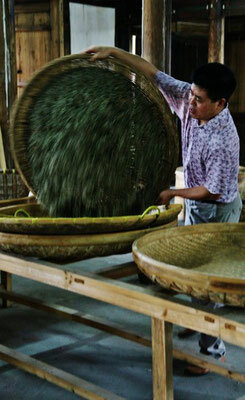 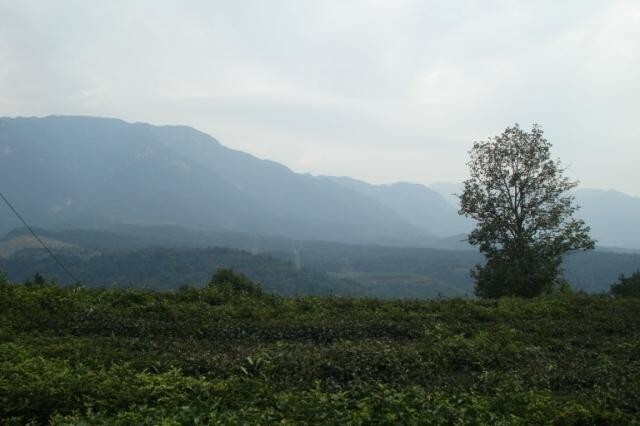 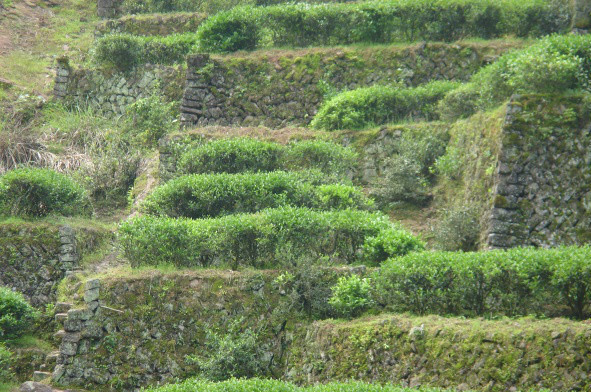 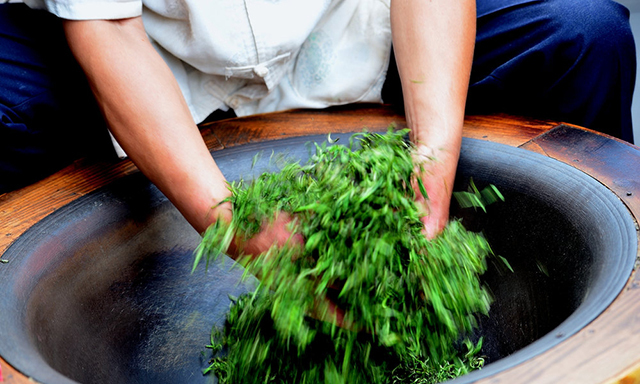 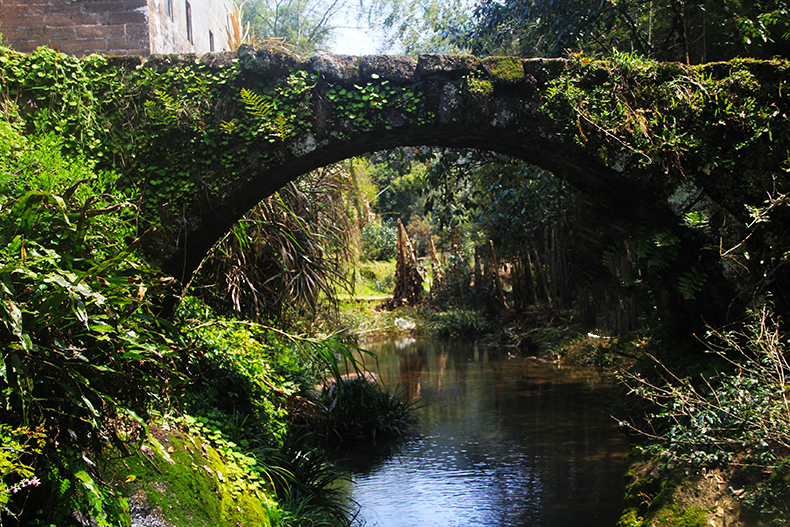 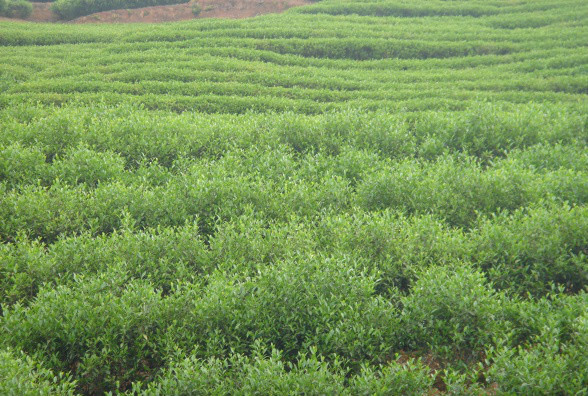 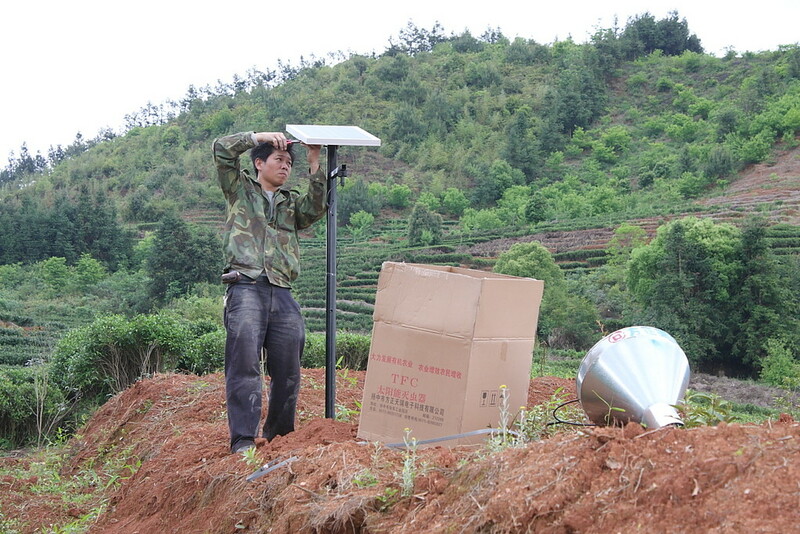 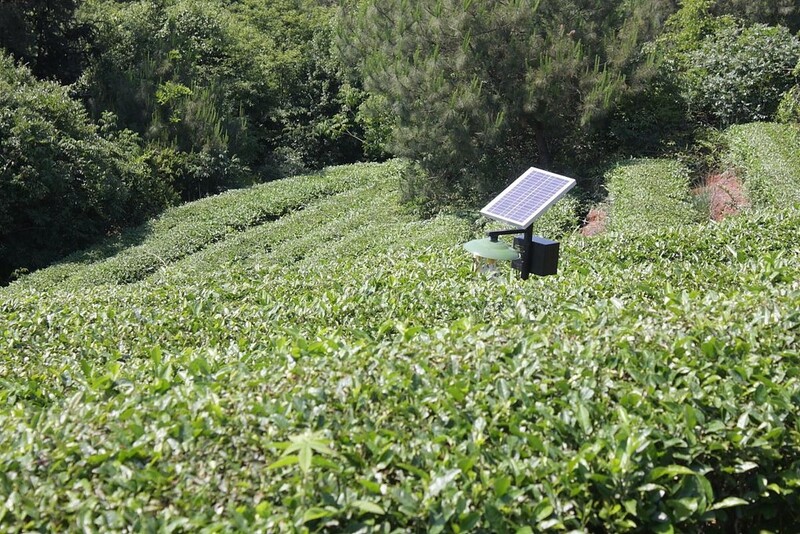 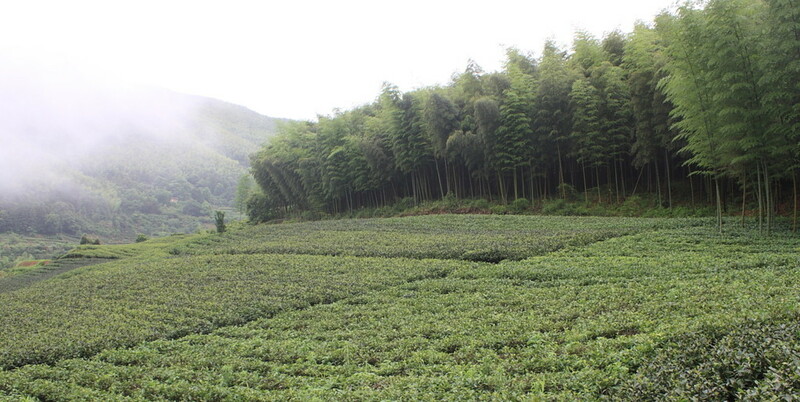 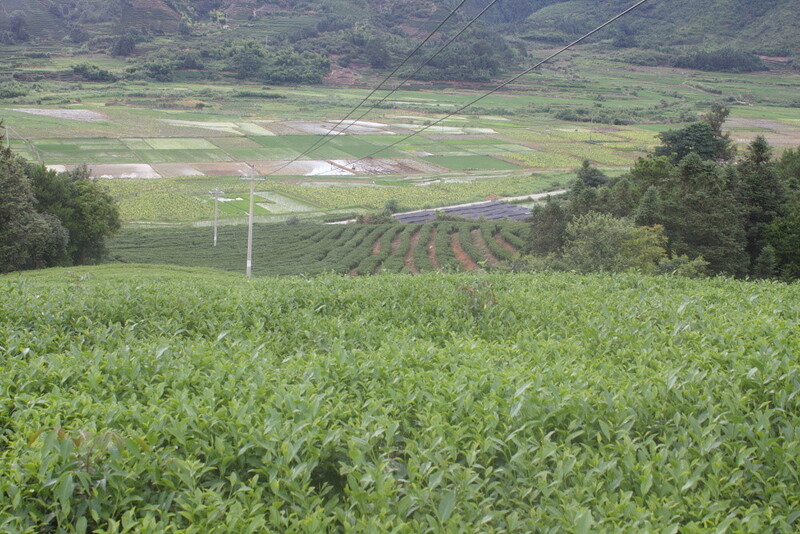 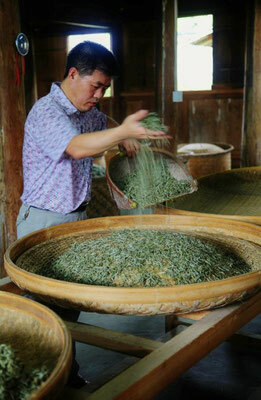 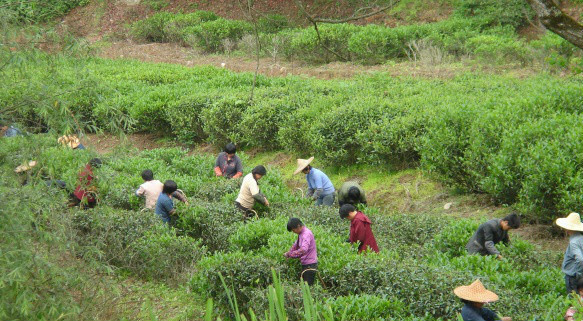 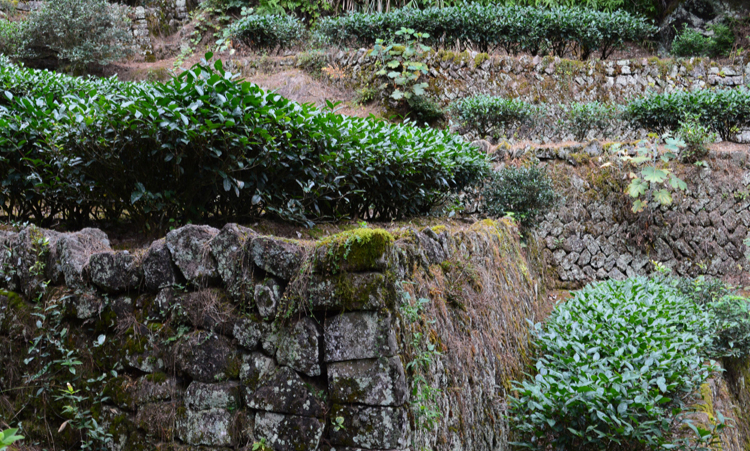 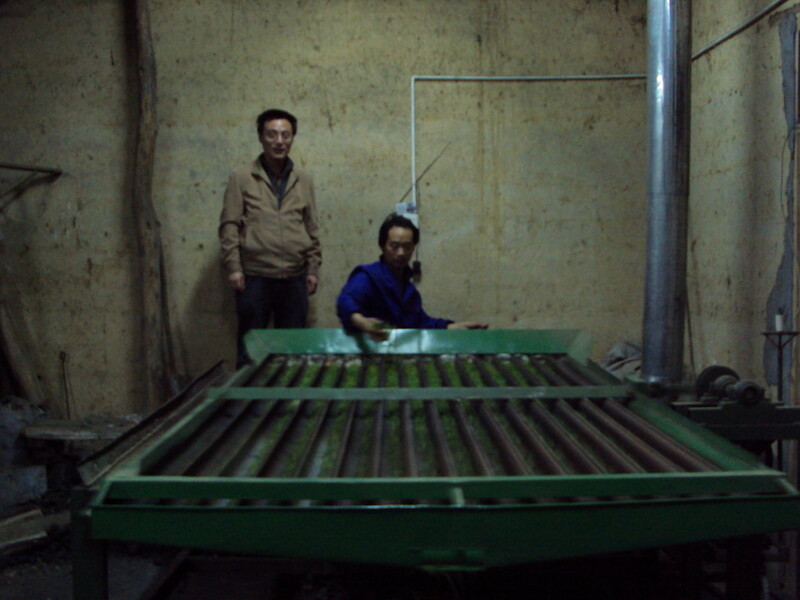 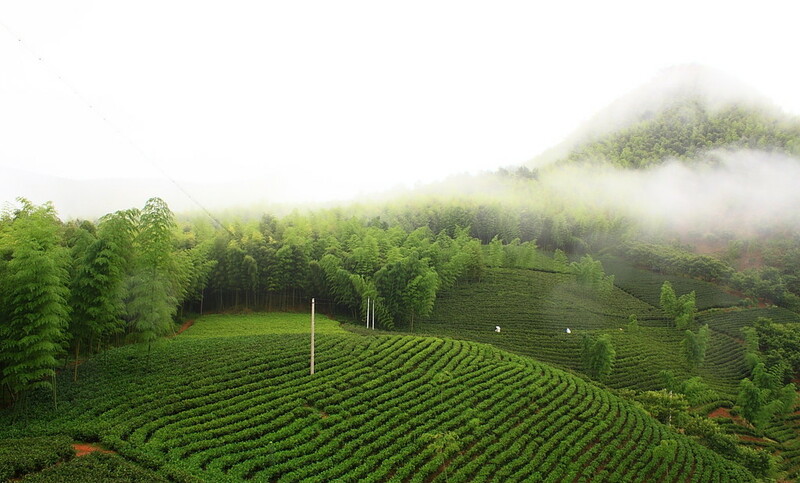 Anhui (安徽) is a province of China that is a major agricultural region and is important in tea production. 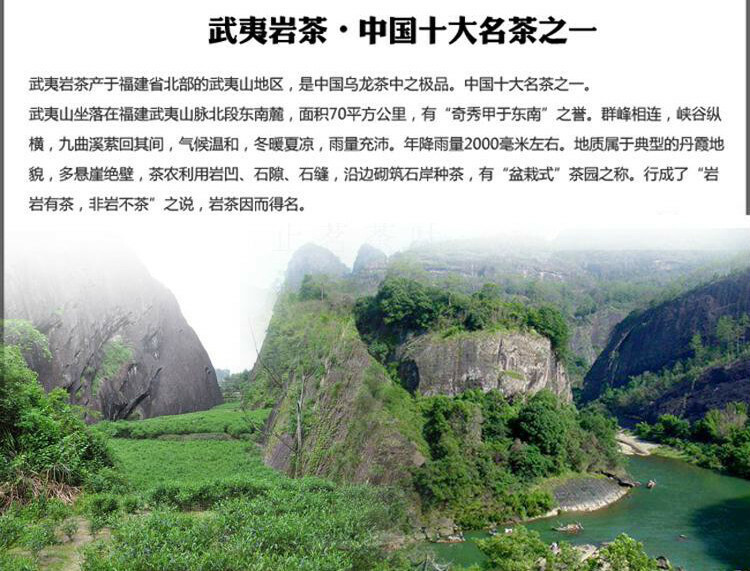 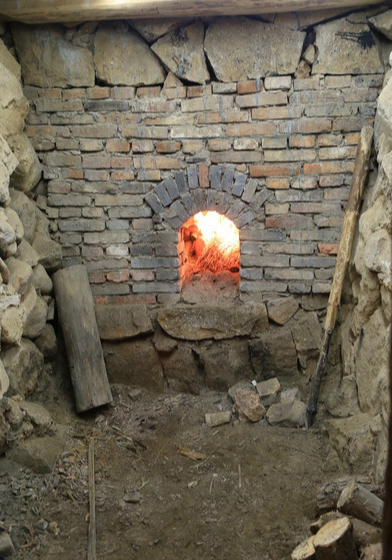 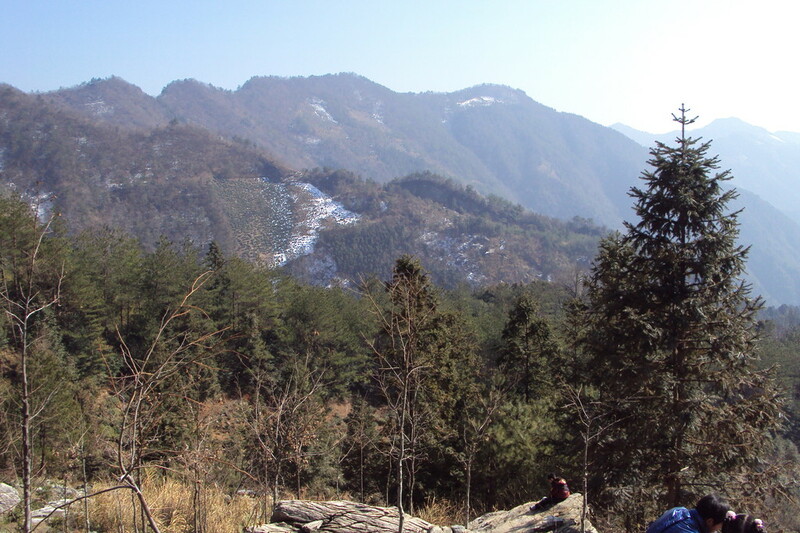 It is located in the eastern portion of China, inland, and has a diverse geography, including both flat and mountainous regions. 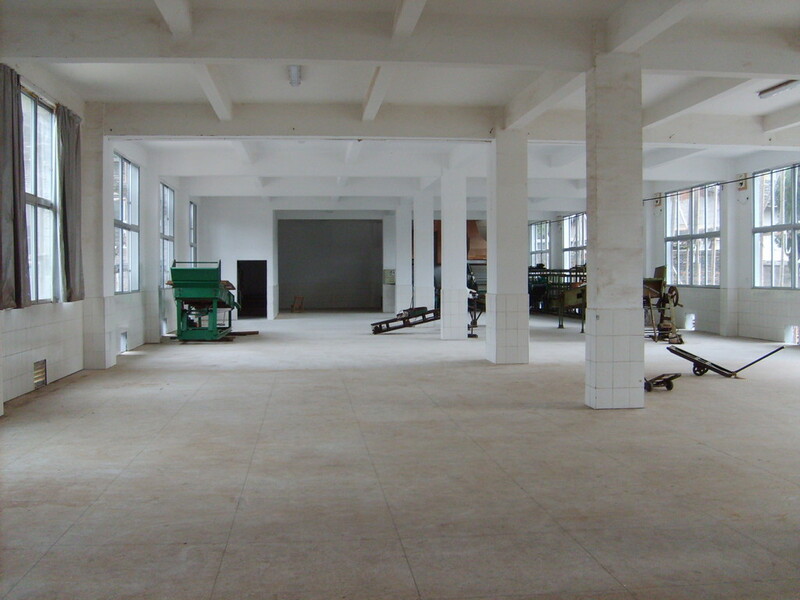 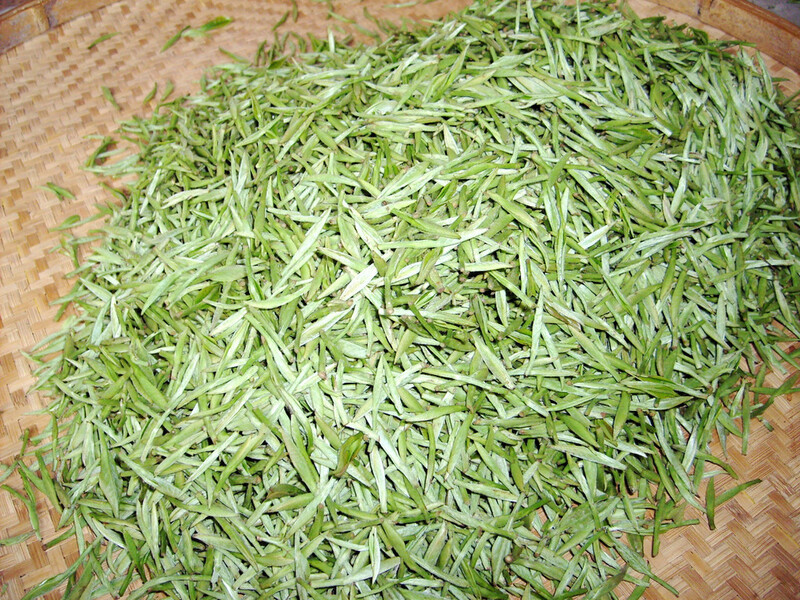 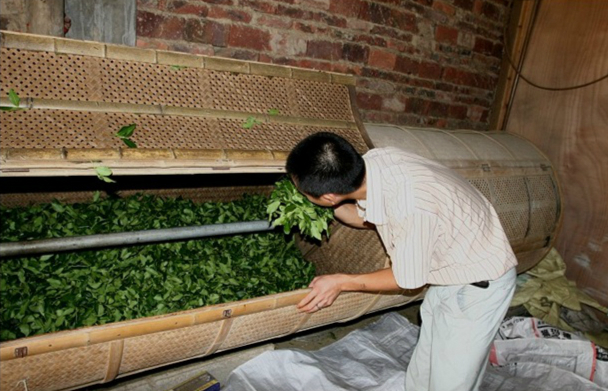 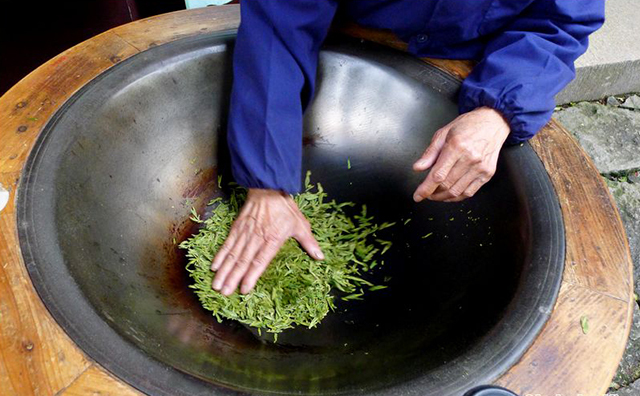 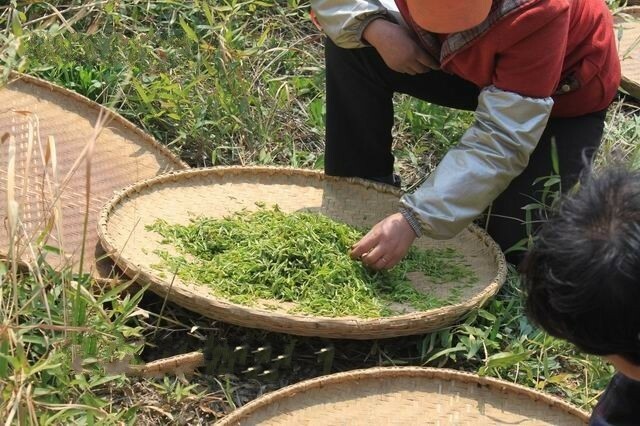 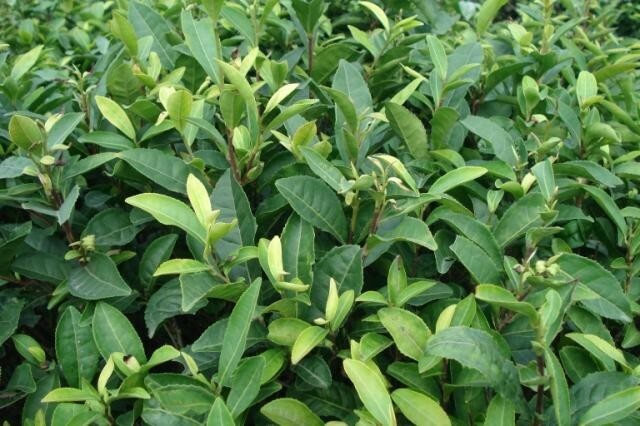 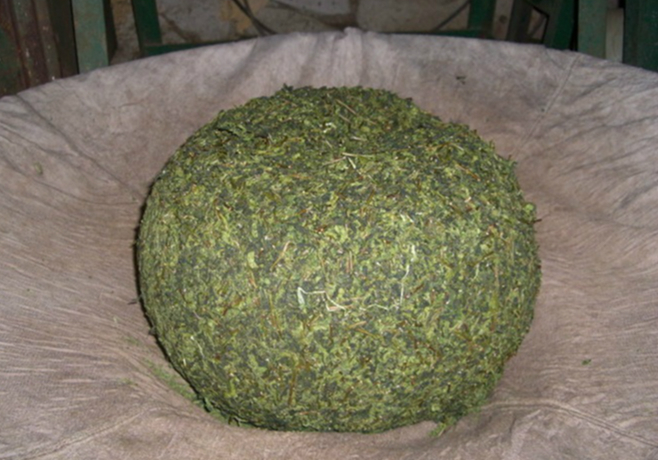 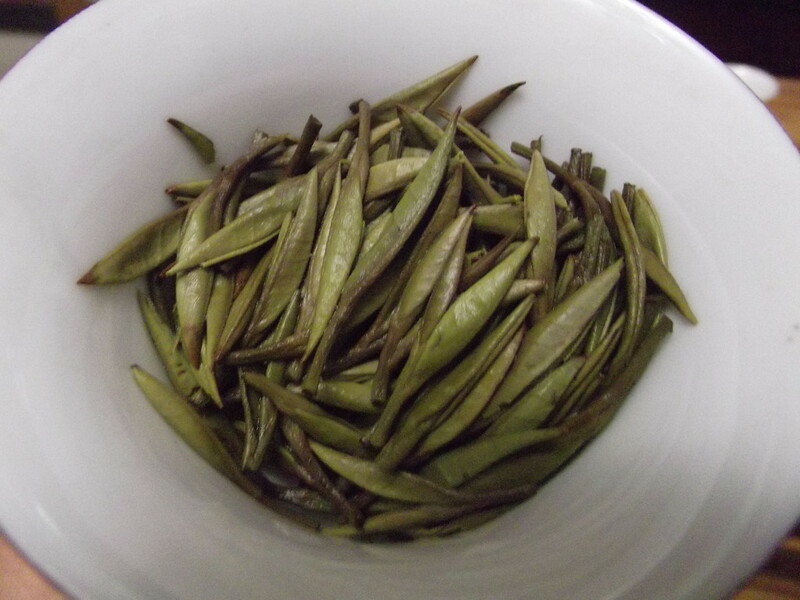 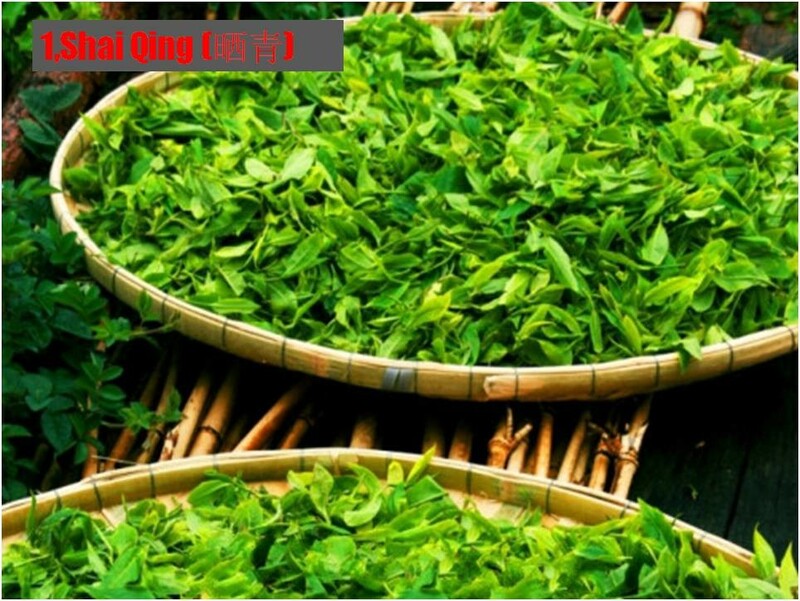 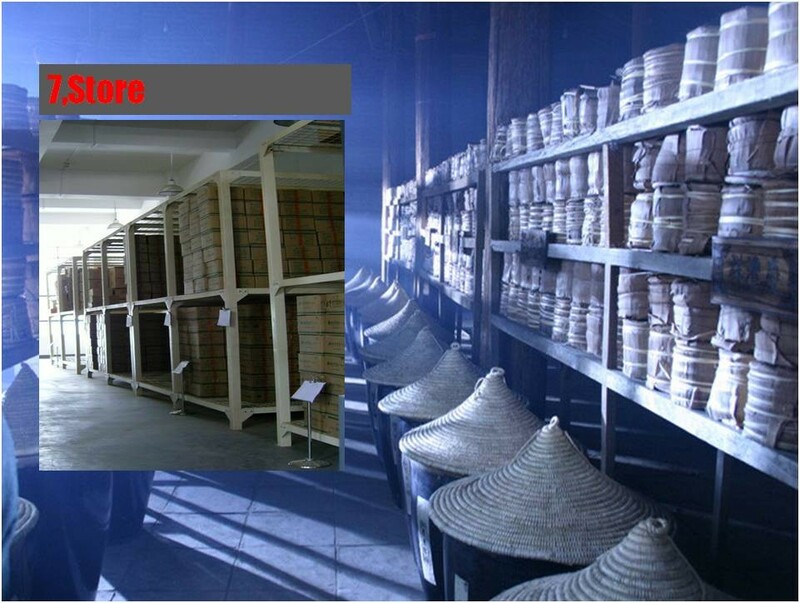 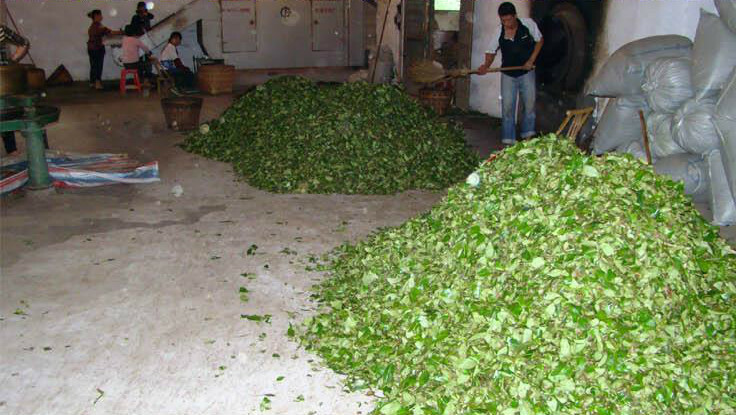 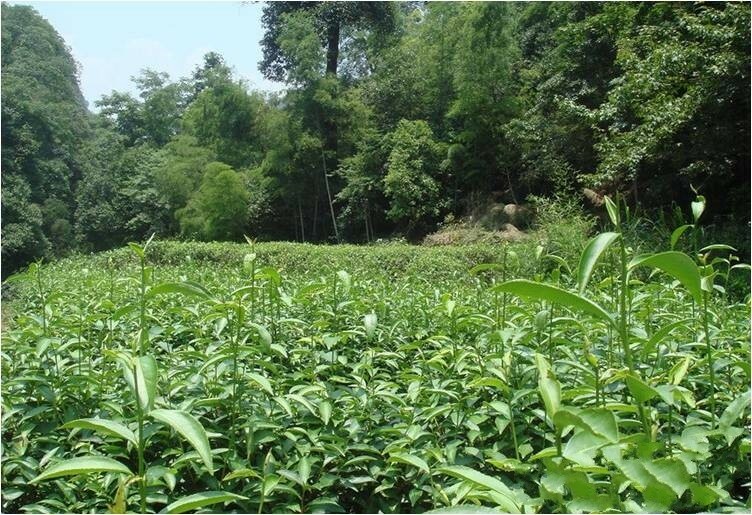 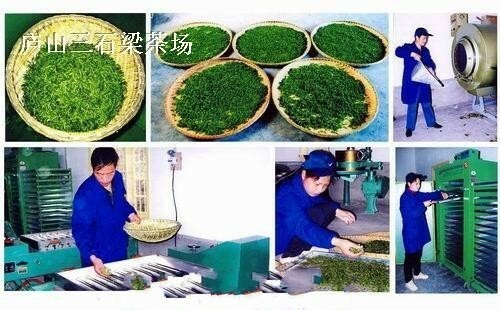 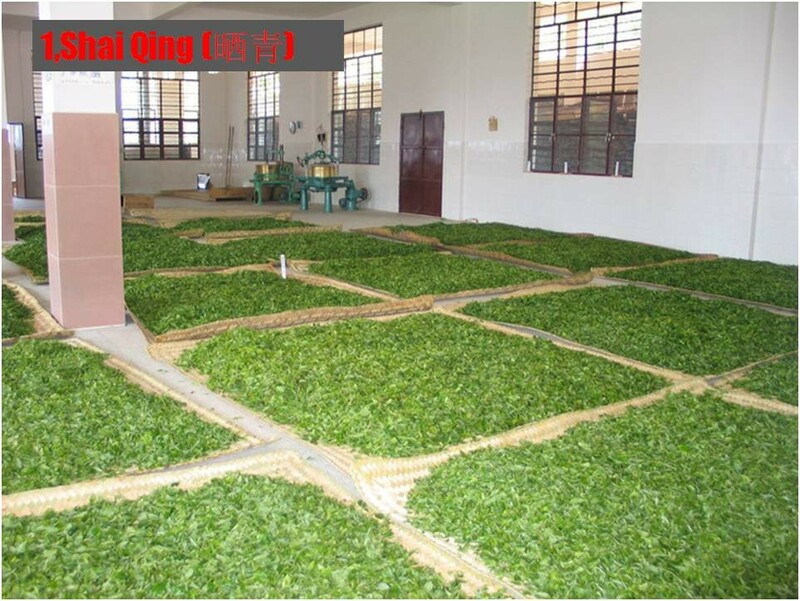 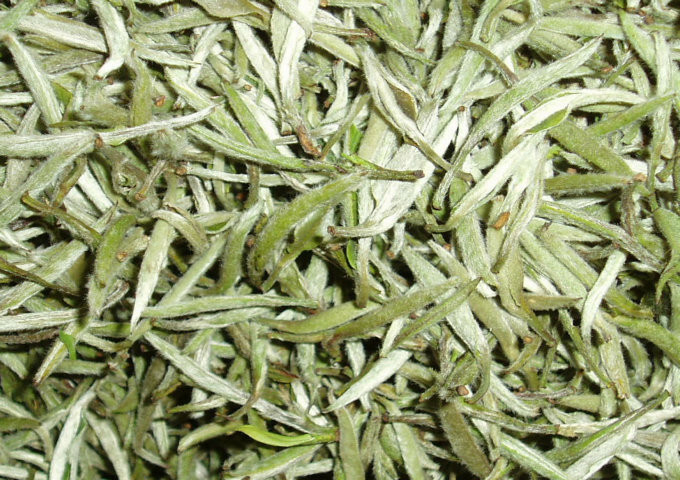 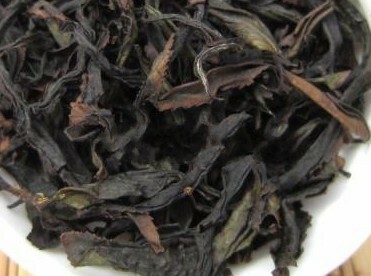 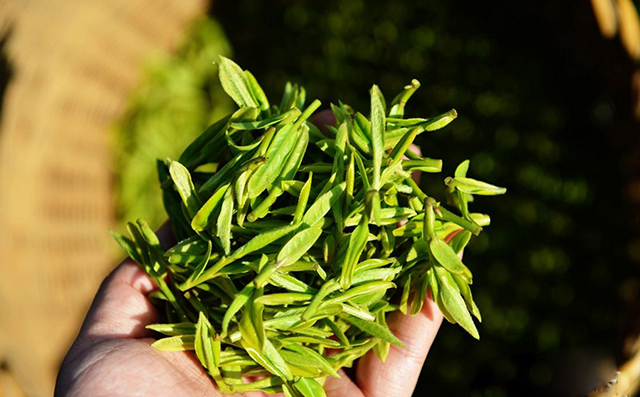 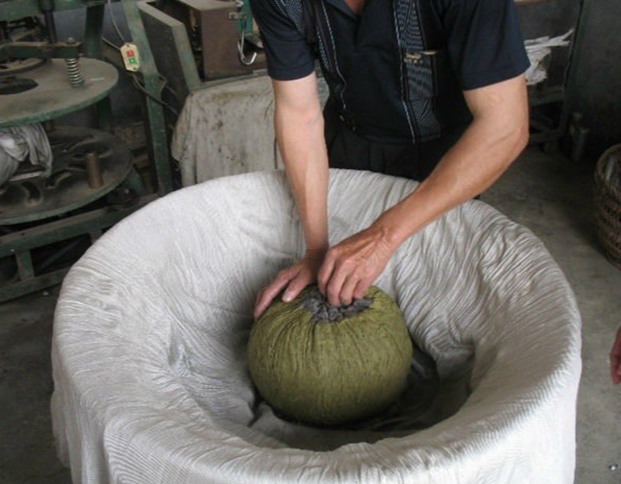 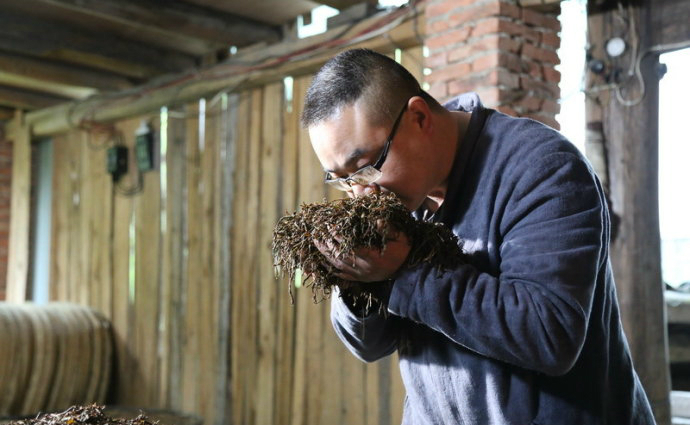 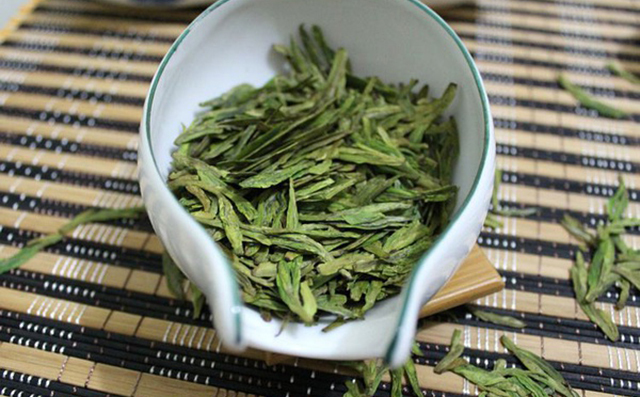 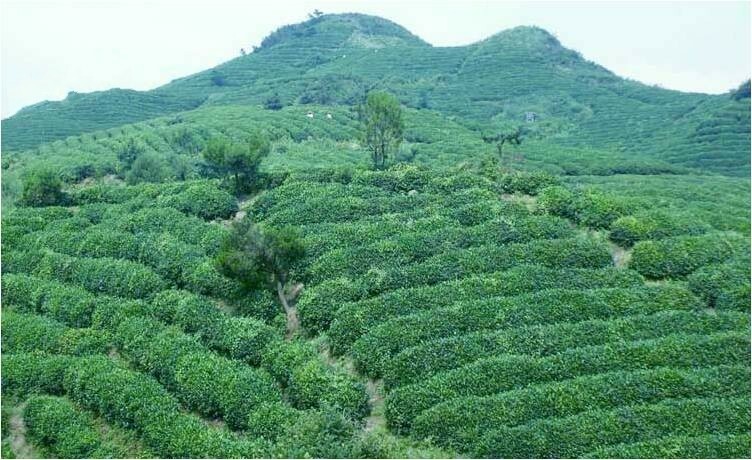 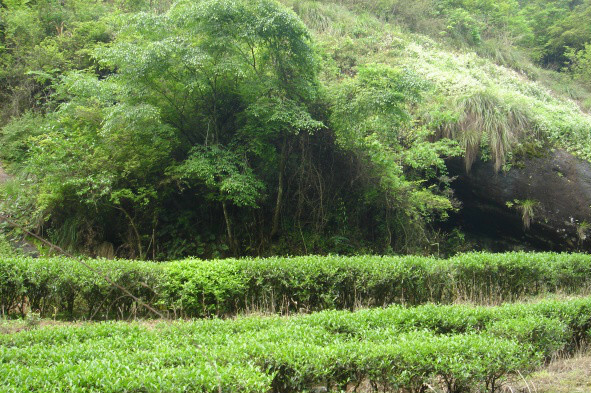 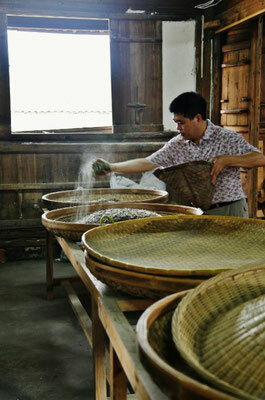 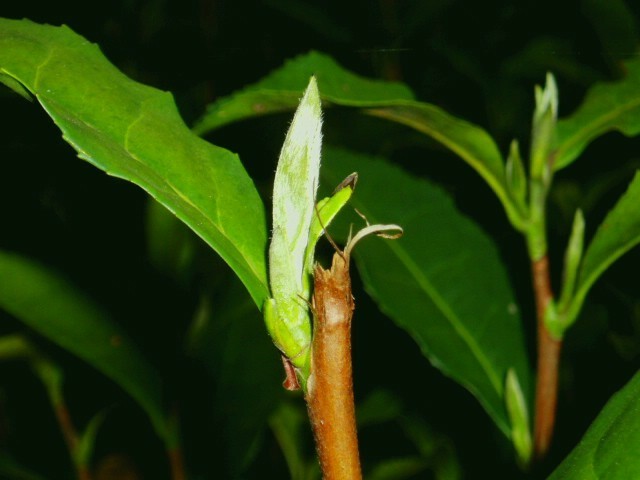 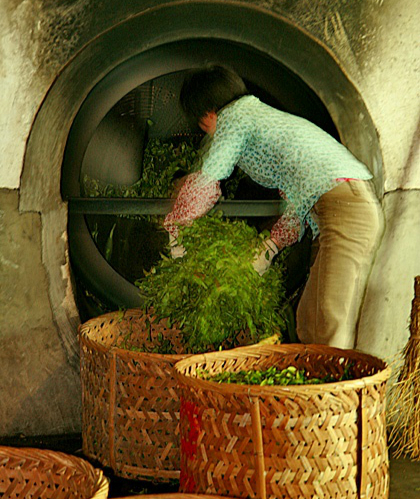 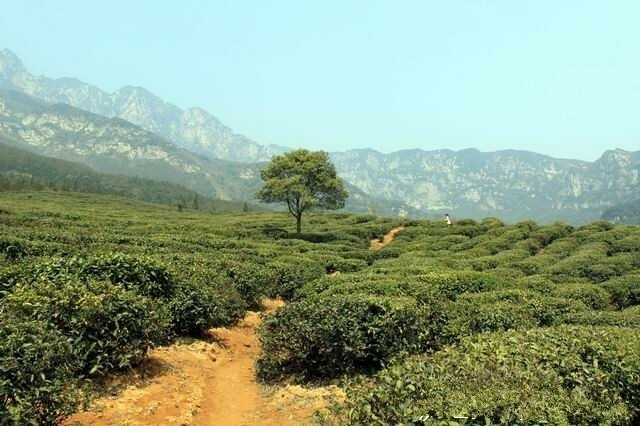 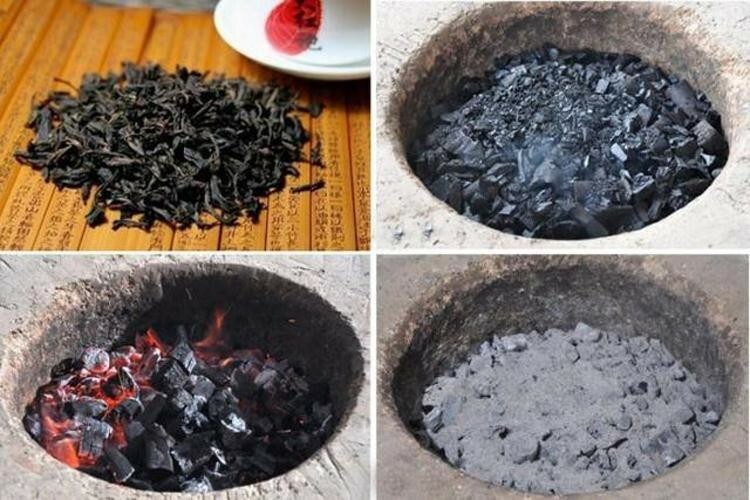 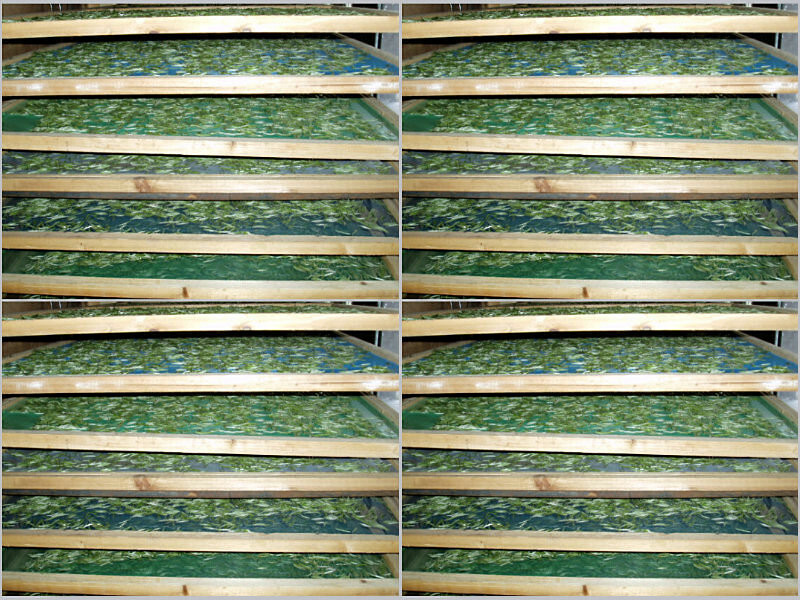 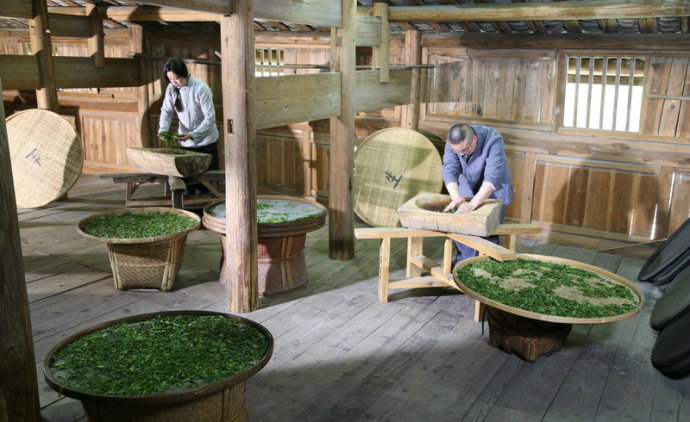 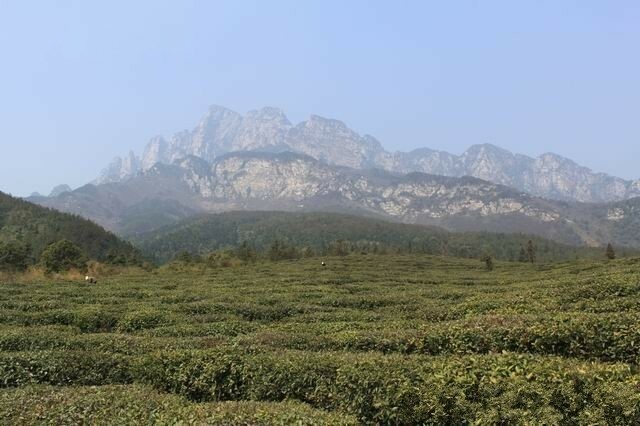 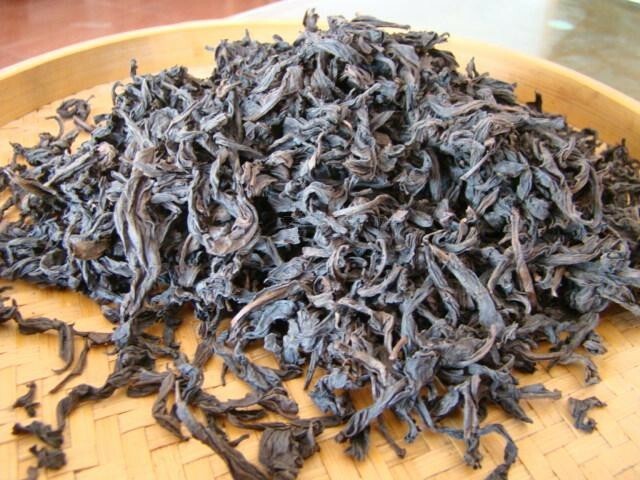 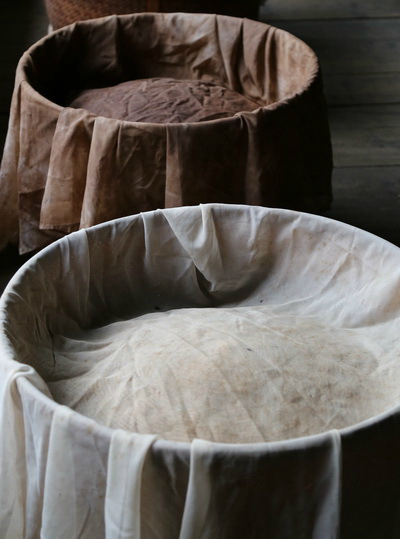 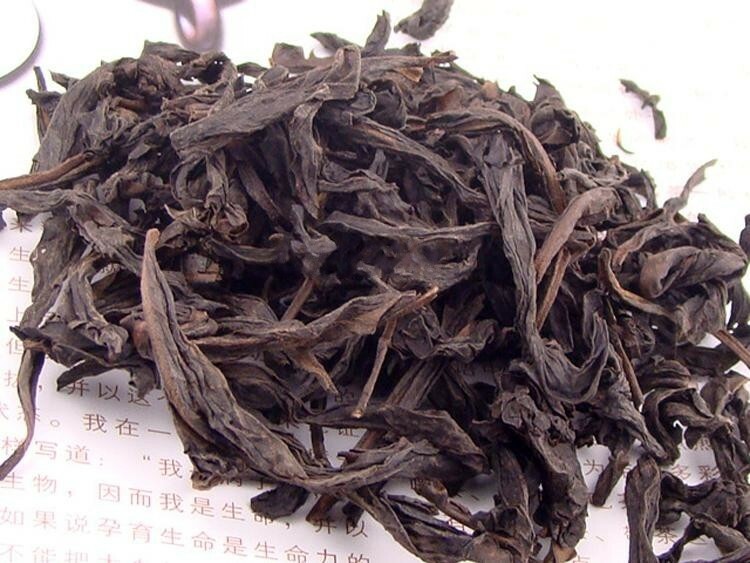 Anhui is the origin of a number of varieties of tea, including Keemun black tea (from Qimen county), lu an gua pian / lu an melon seed green tea,huangshan maofeng, taiping houkui and hyson green tea, Anhui also produces a number of styles of tea that originated in other provinces.